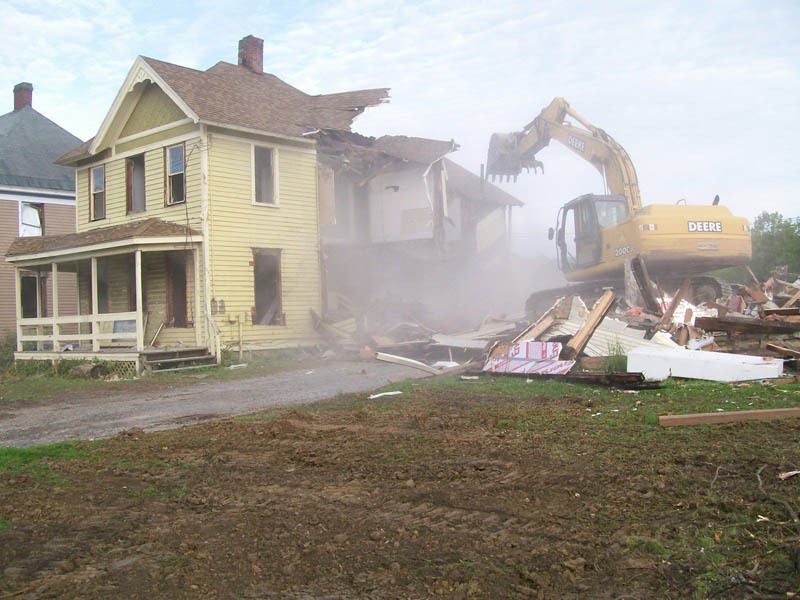 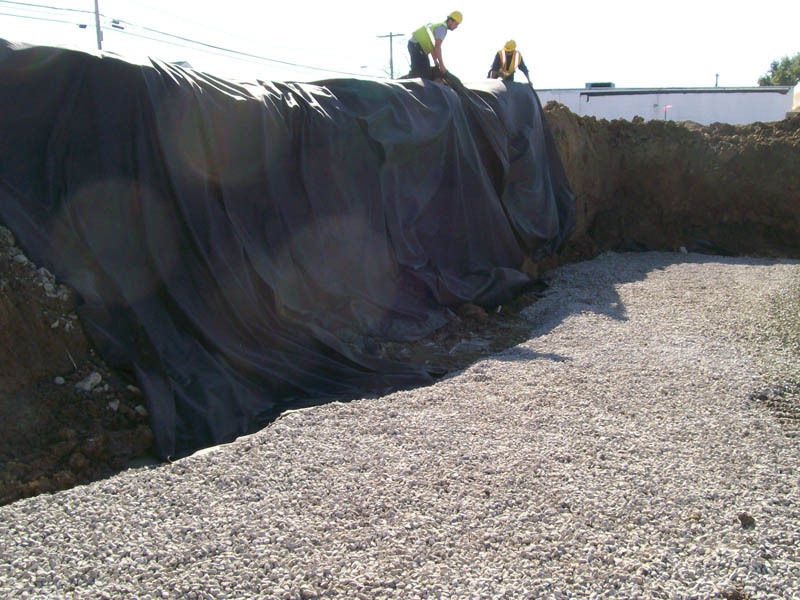 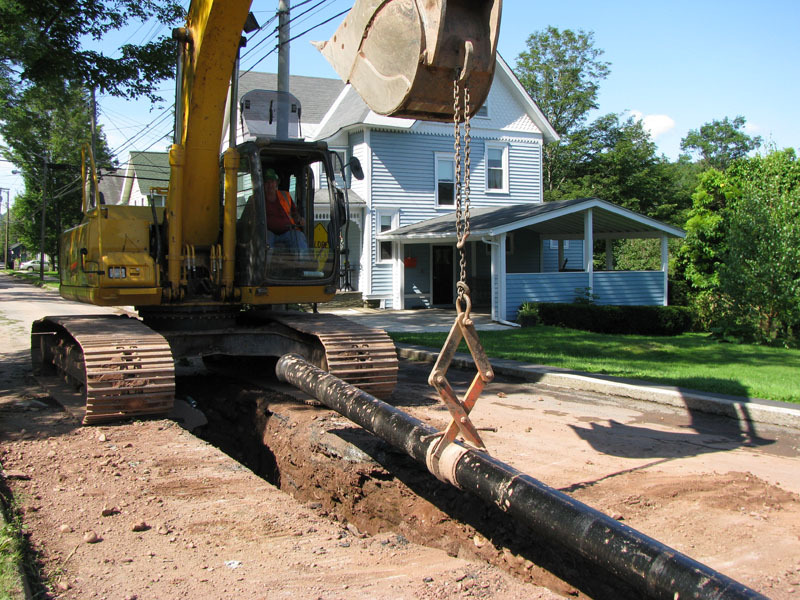 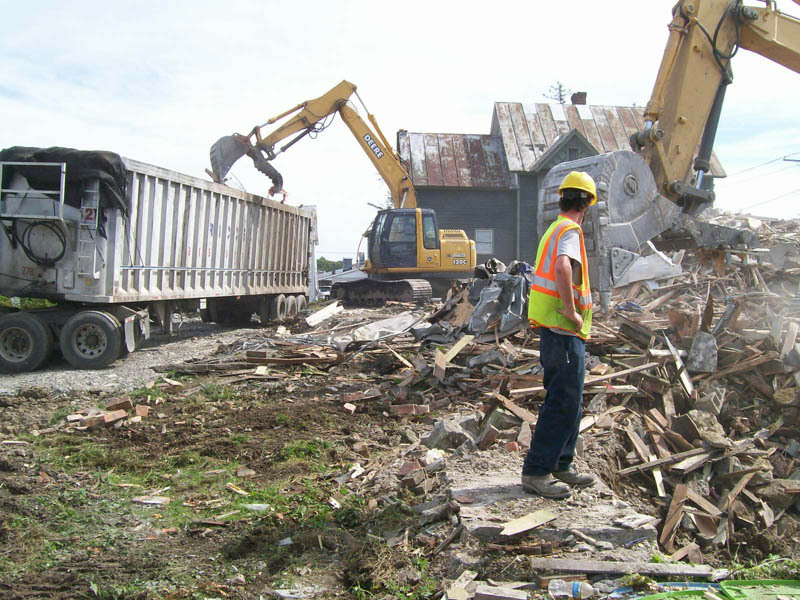 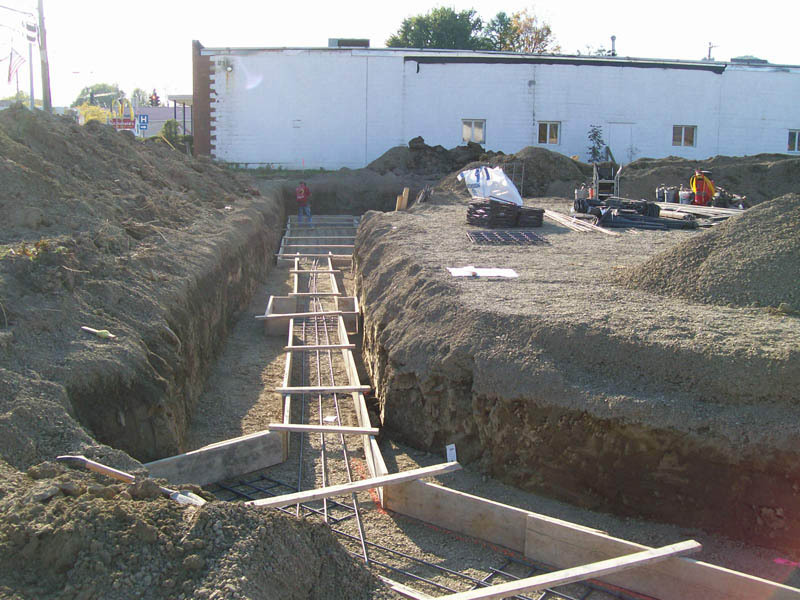 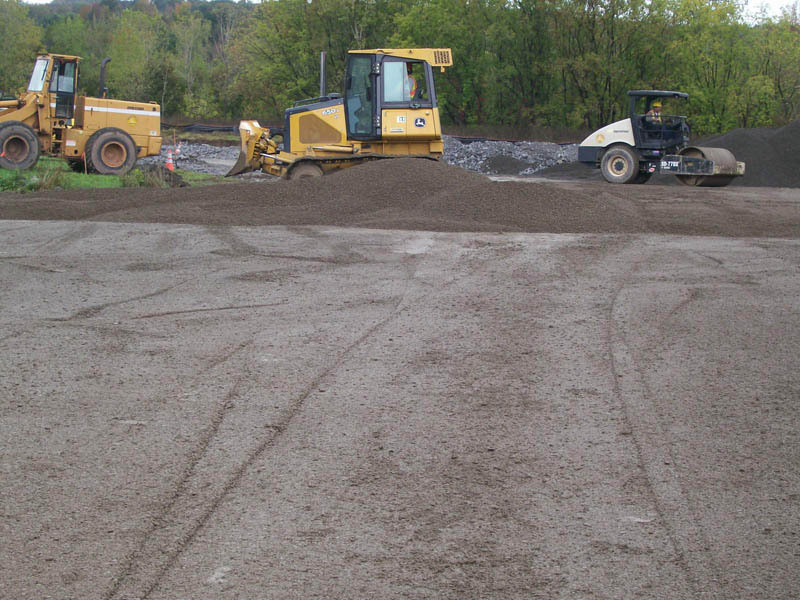 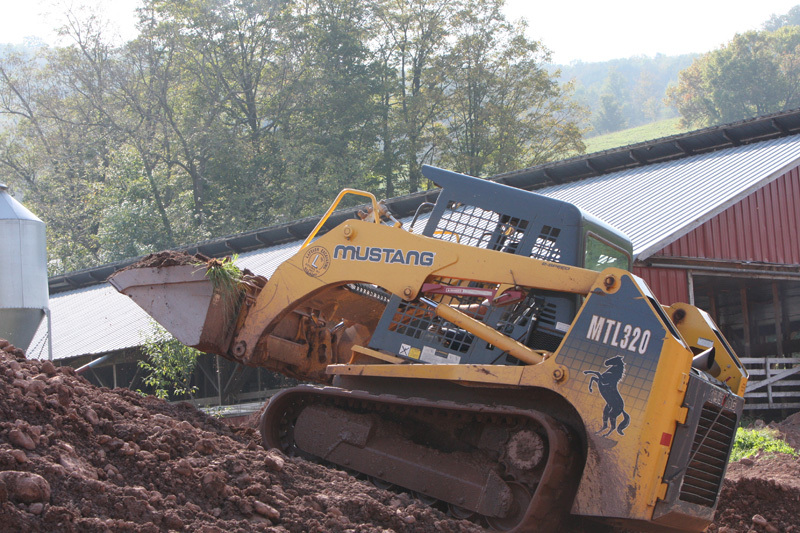 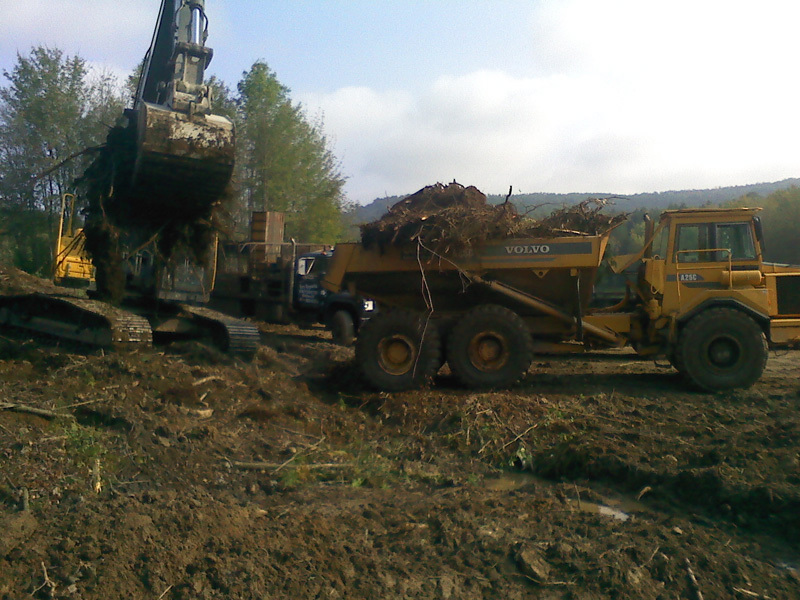 Project Photos-Commercial | LaFever Excavating, Inc. 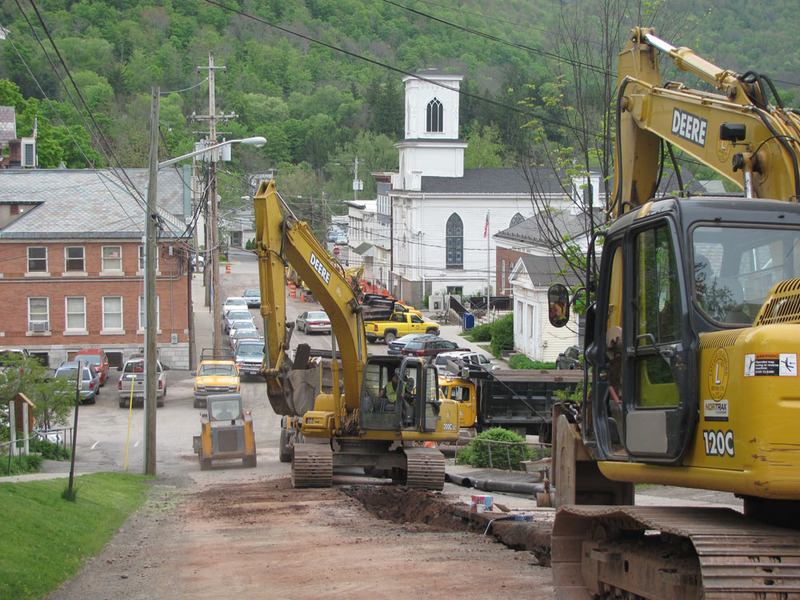 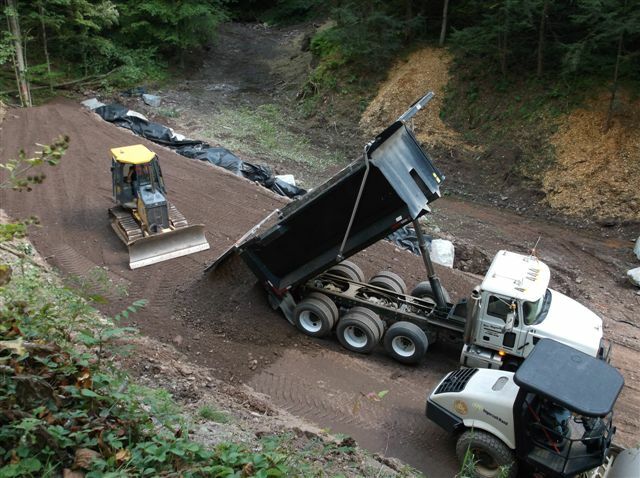 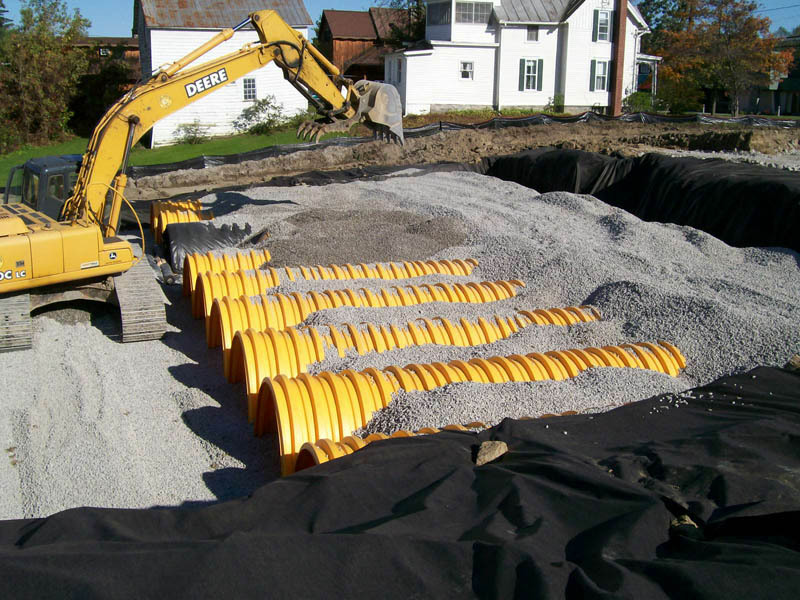 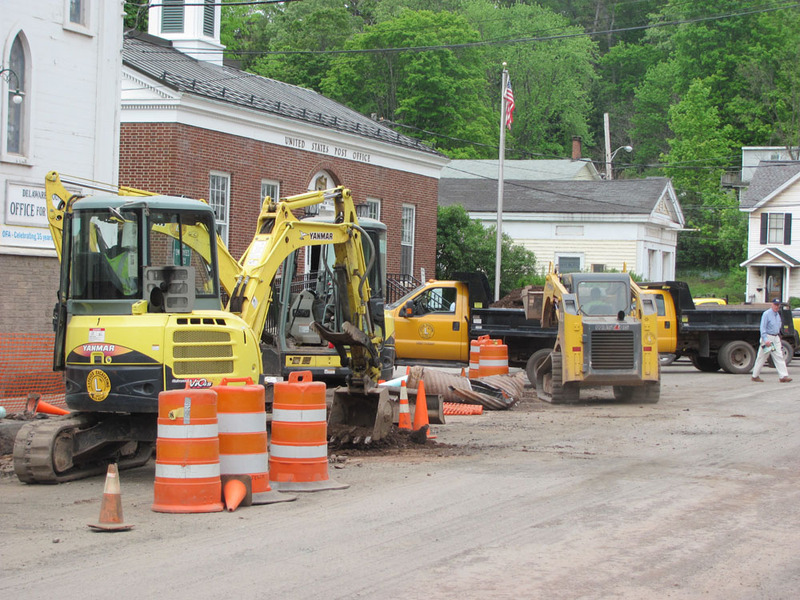 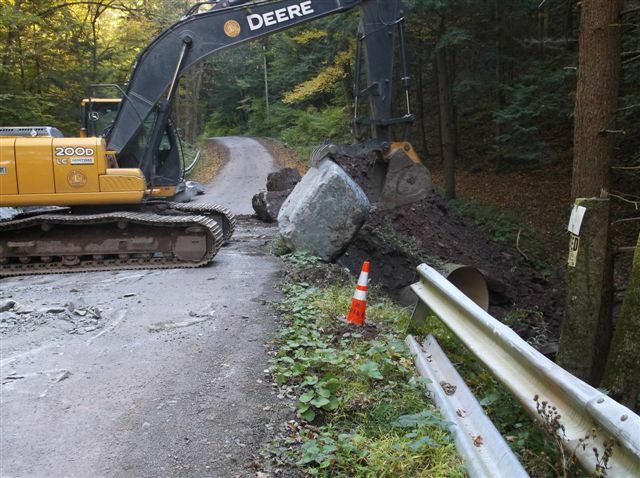 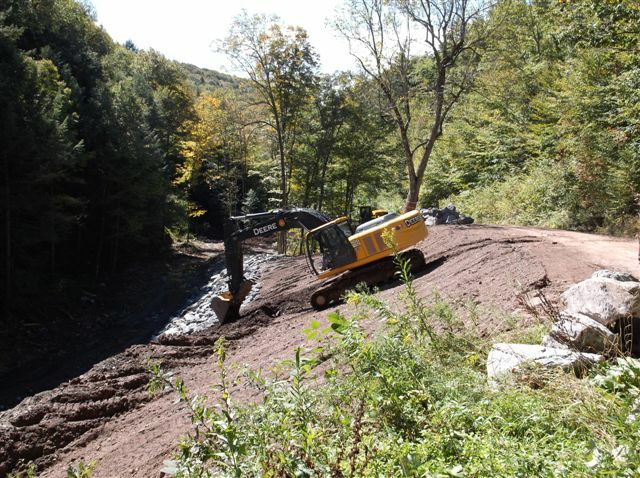 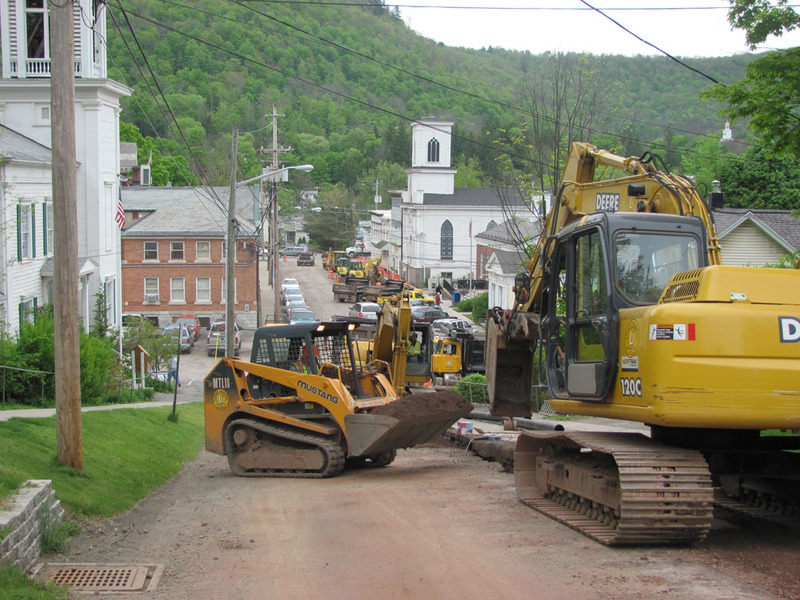 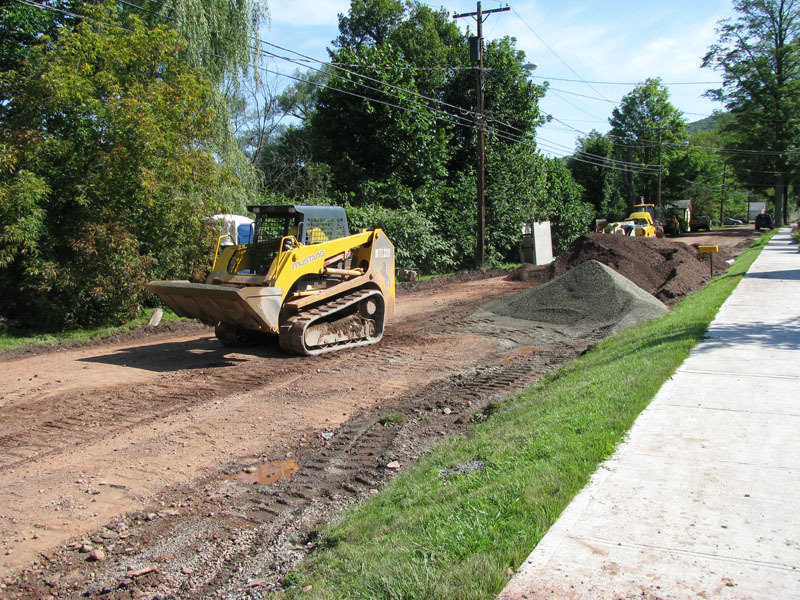 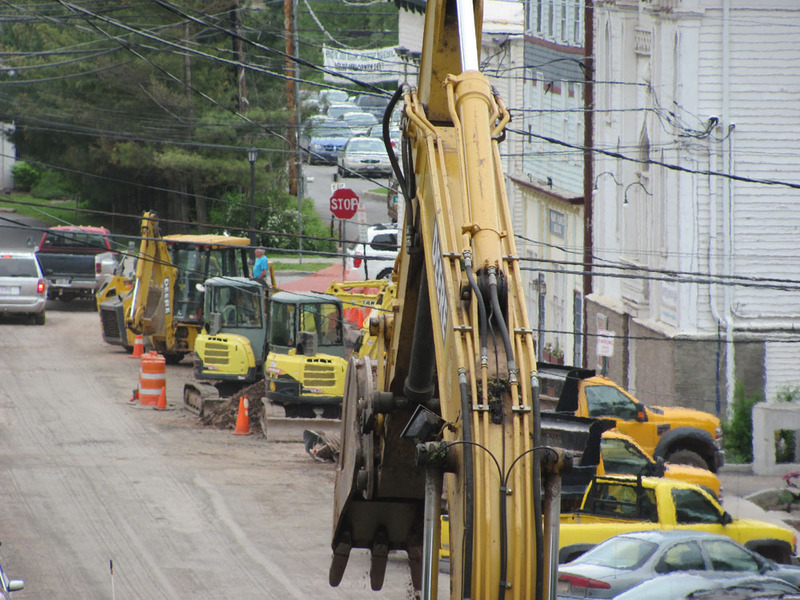 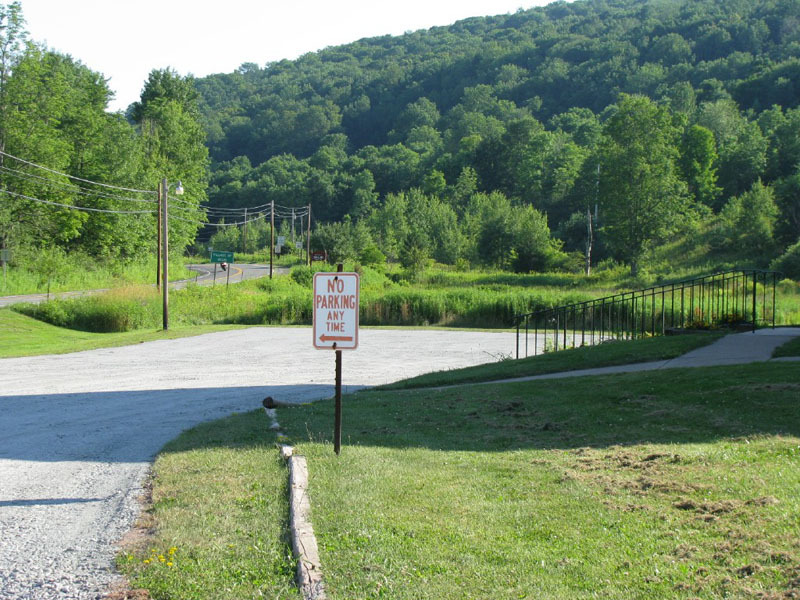 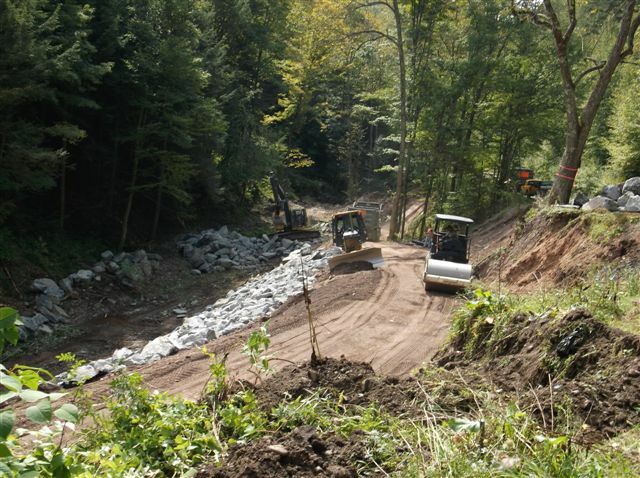 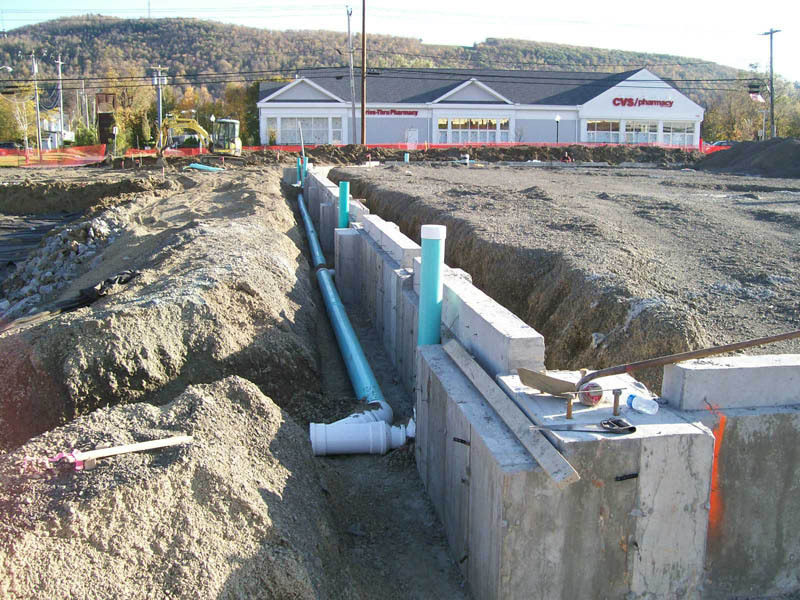 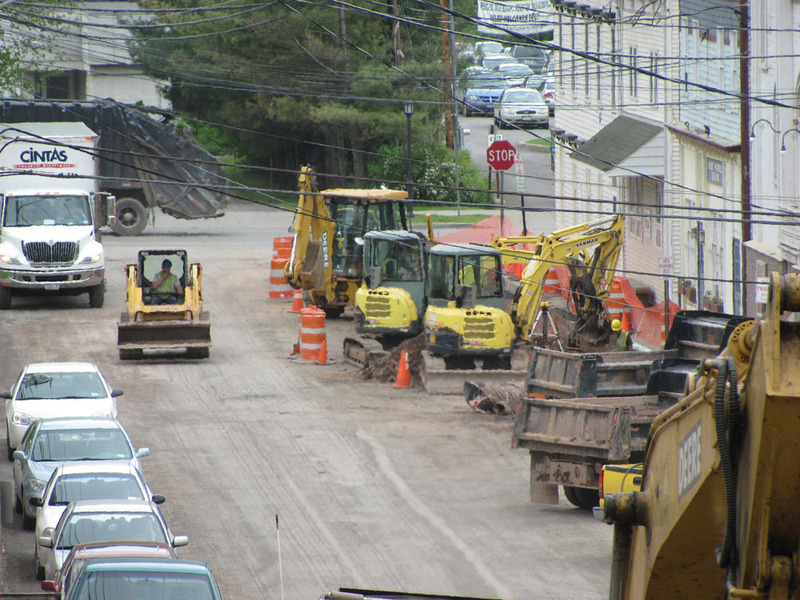 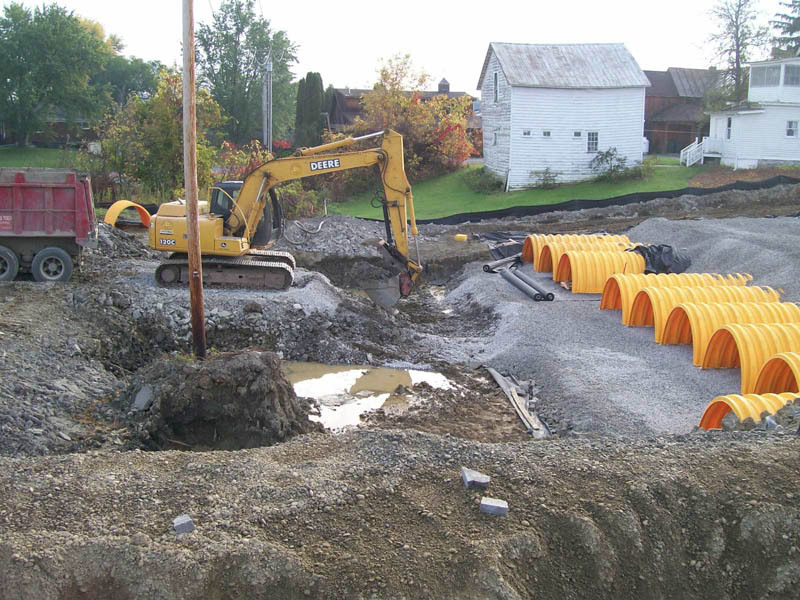 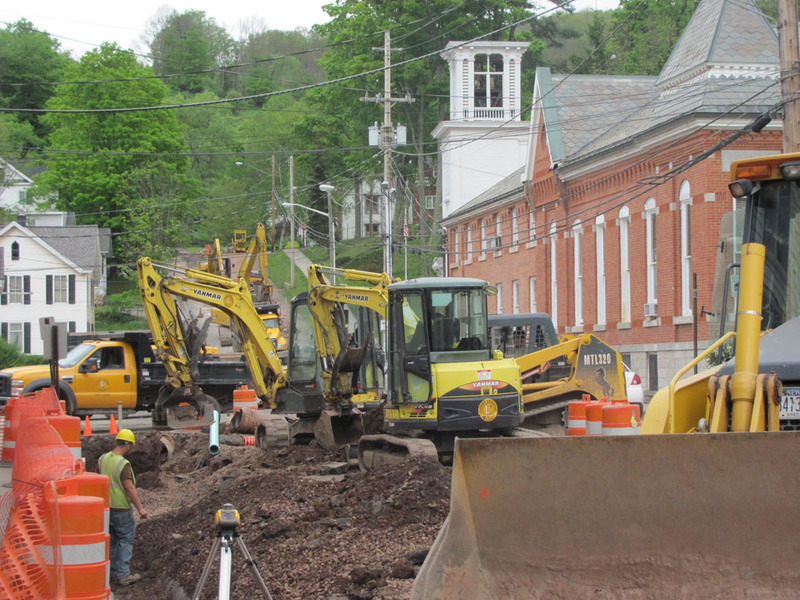 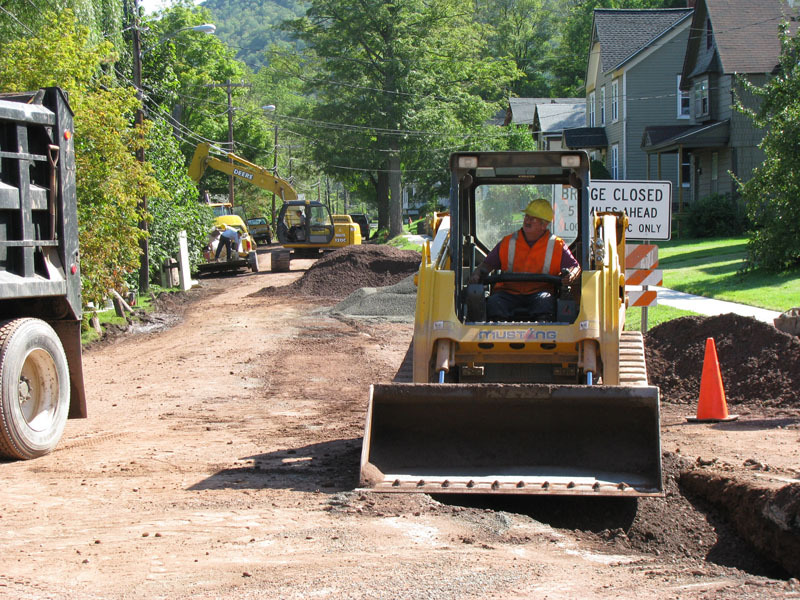 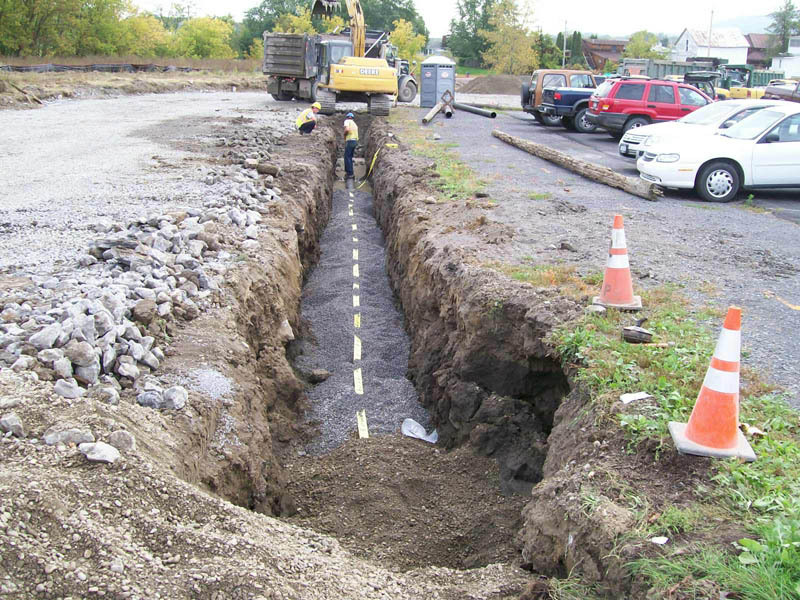 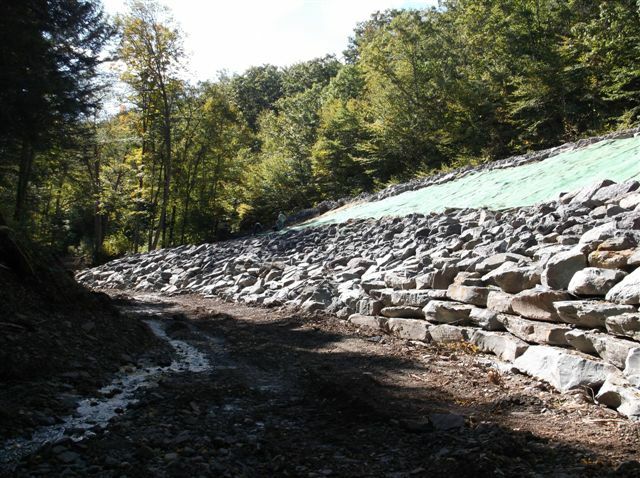 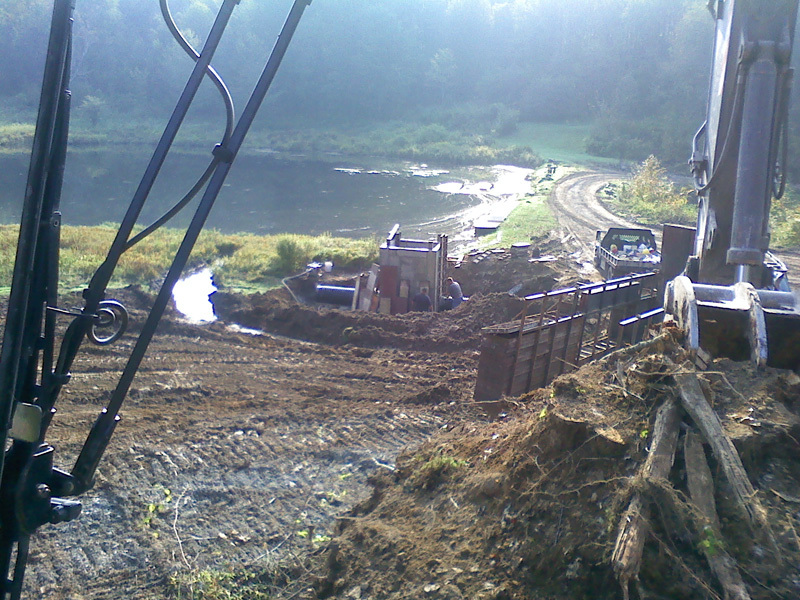 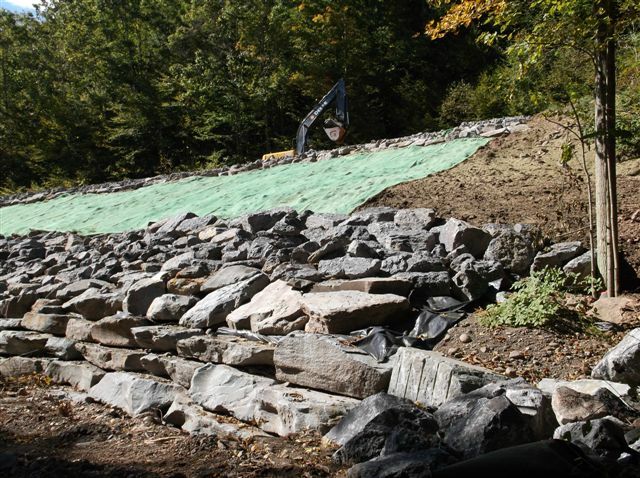 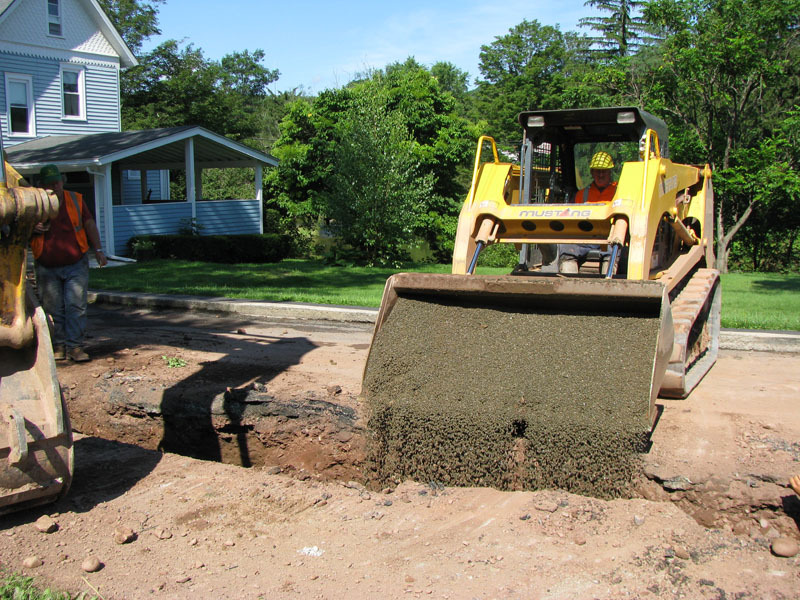 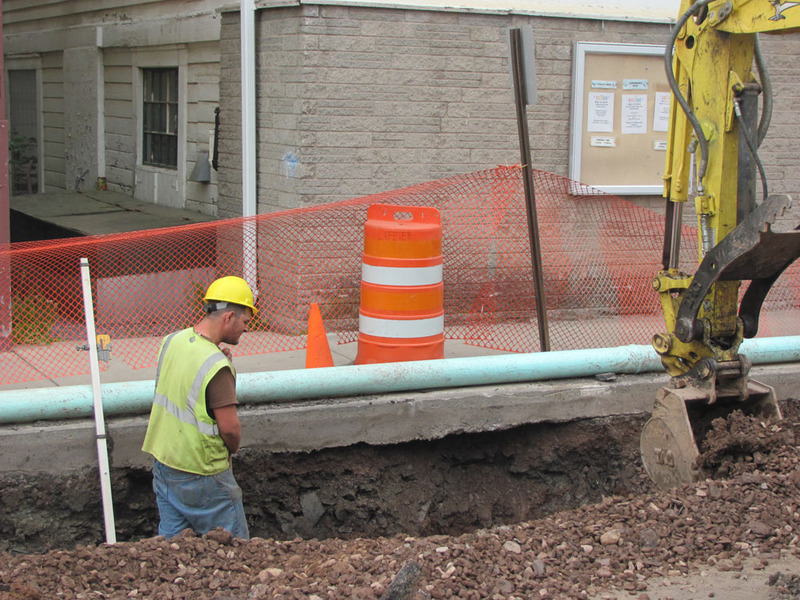 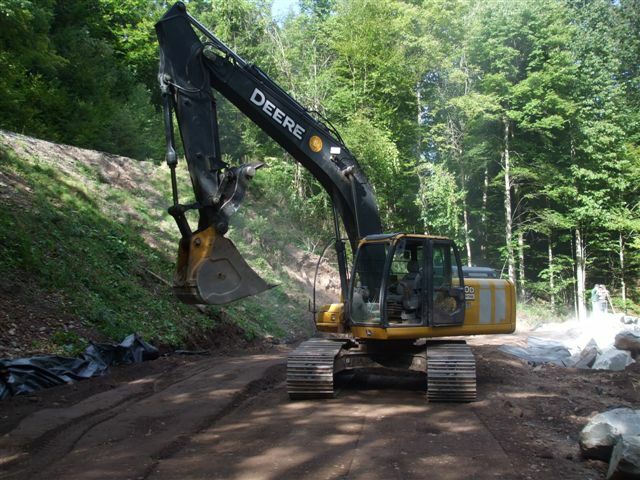 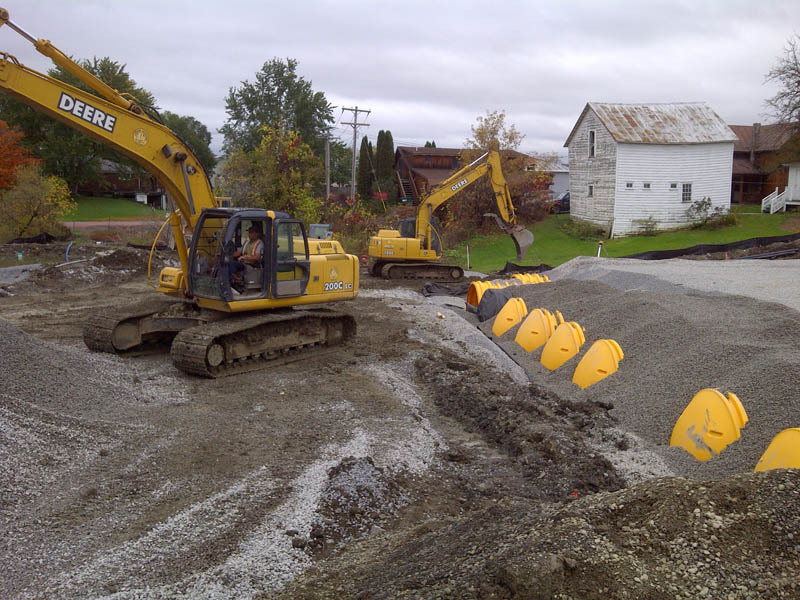 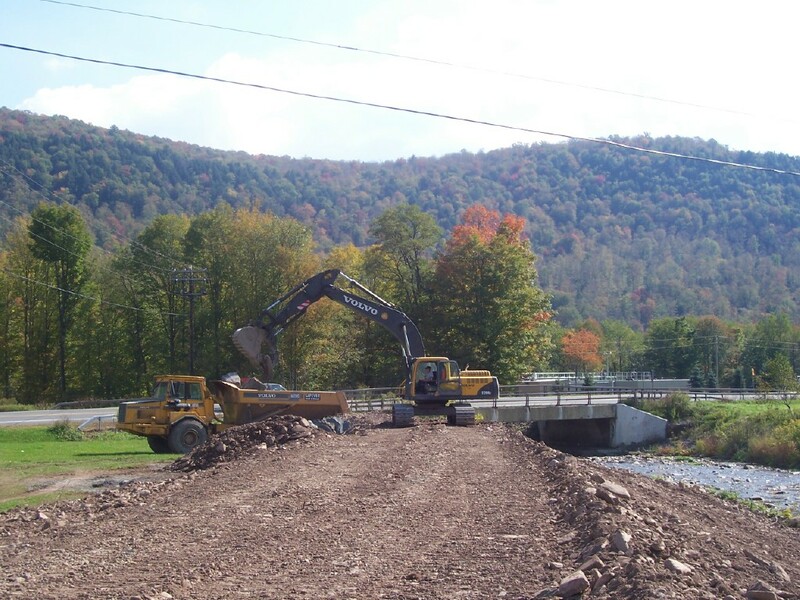 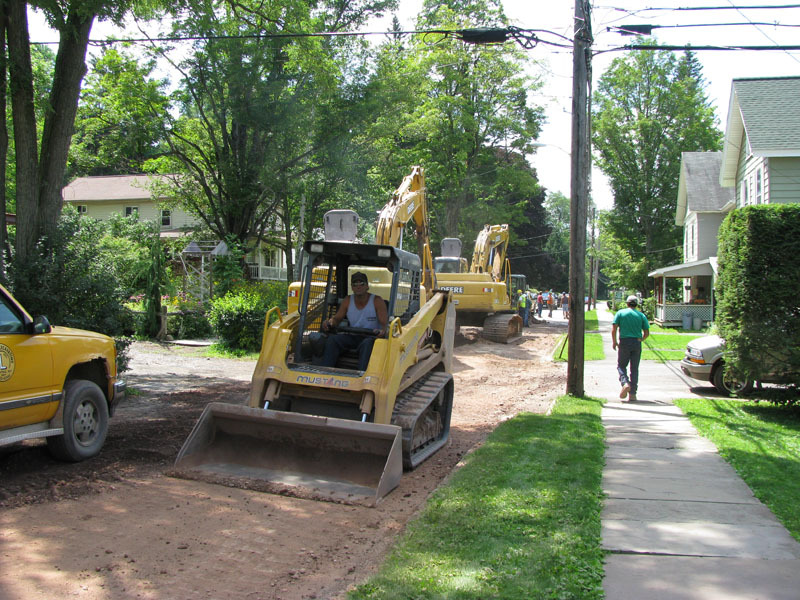 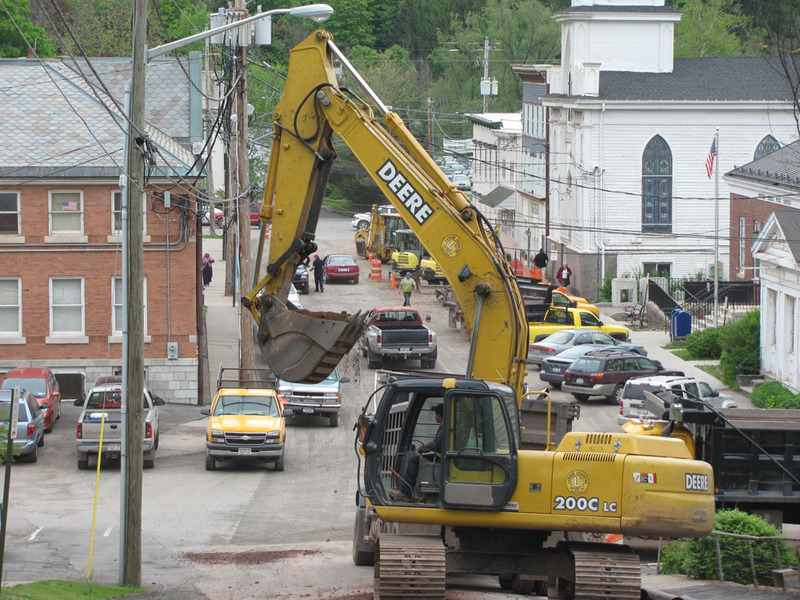 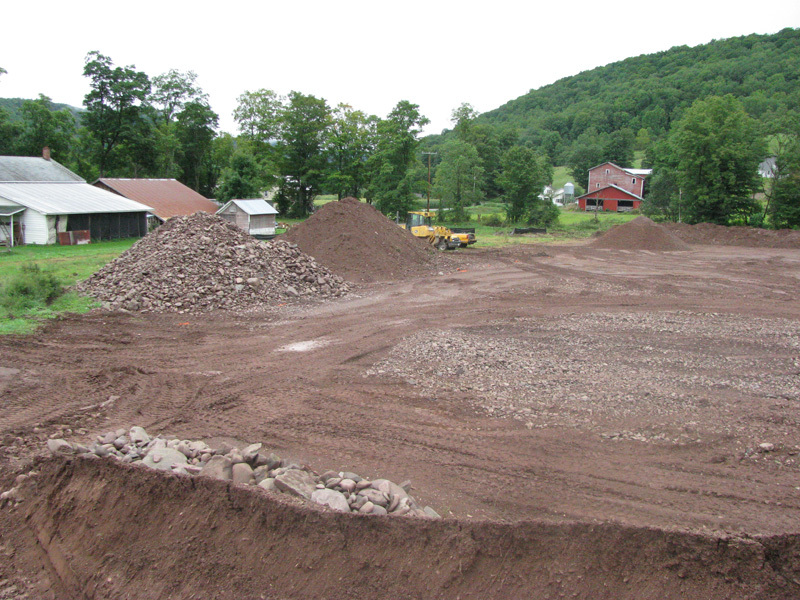 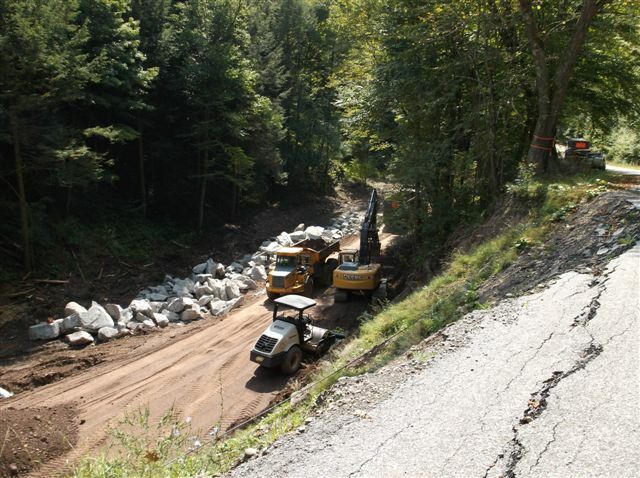 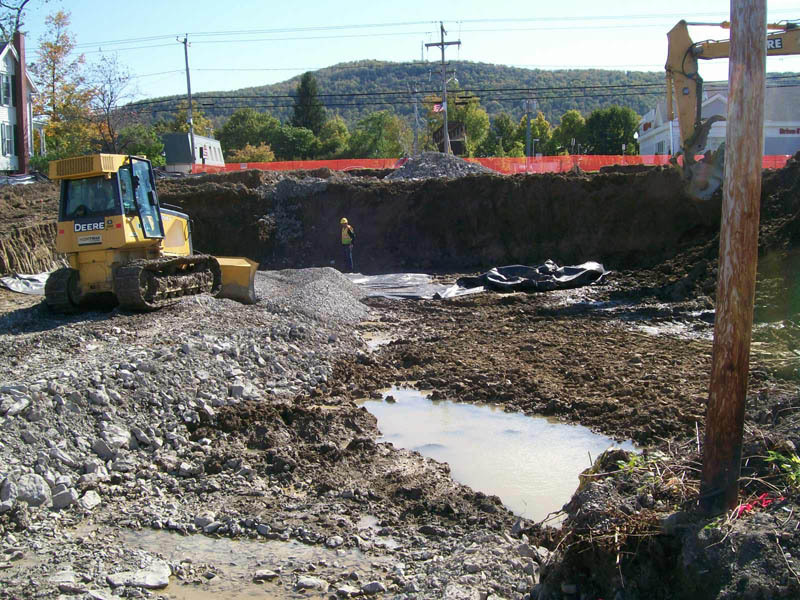 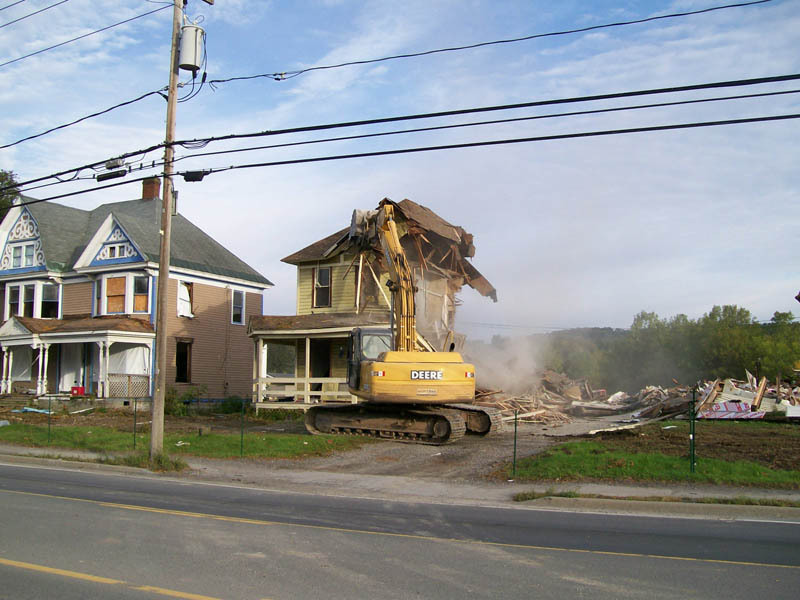 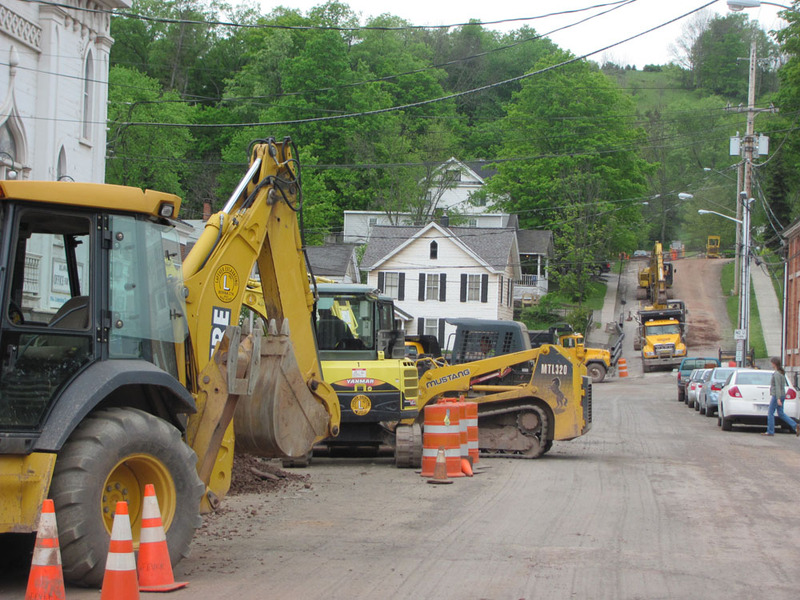 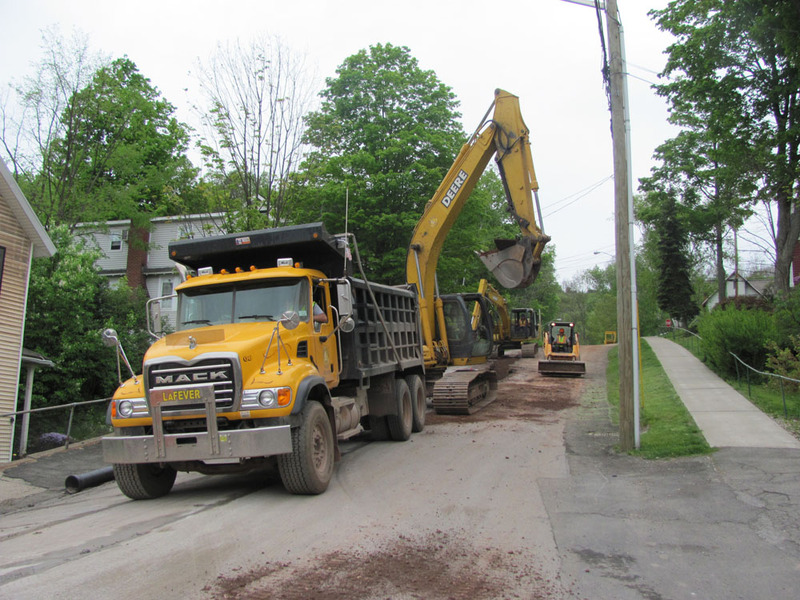 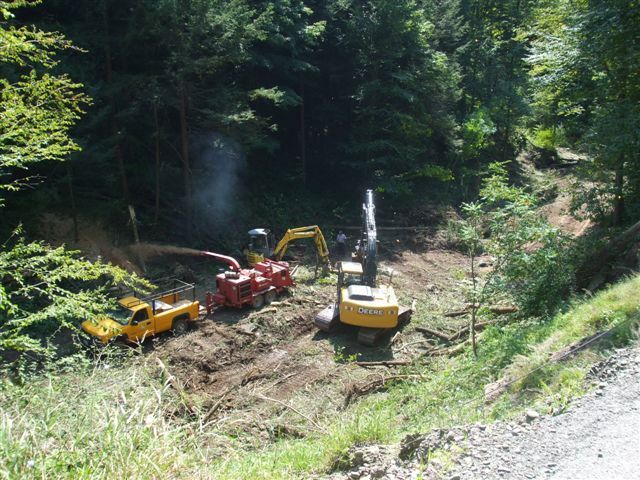 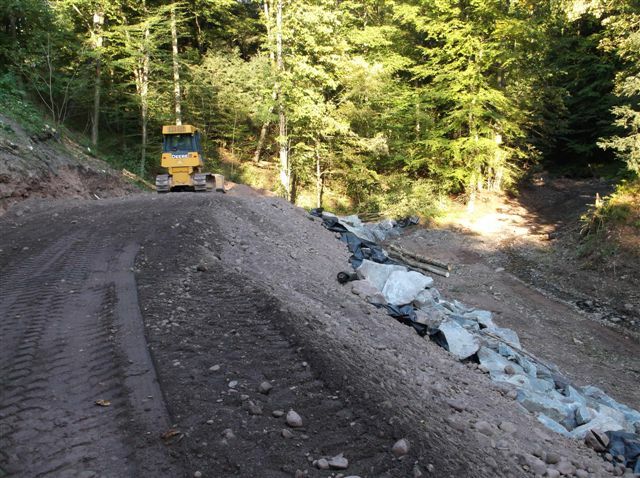 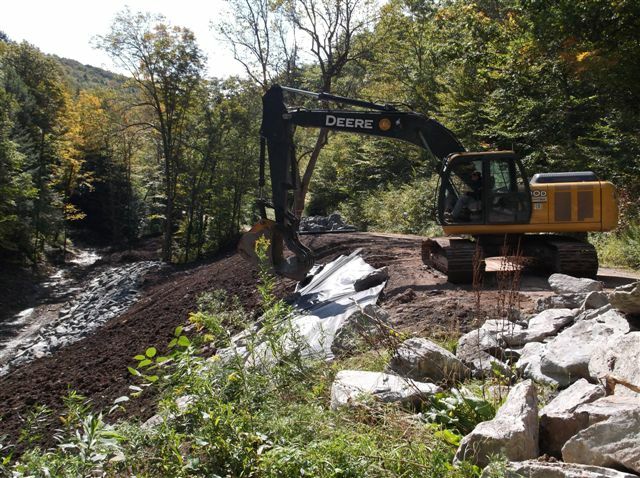 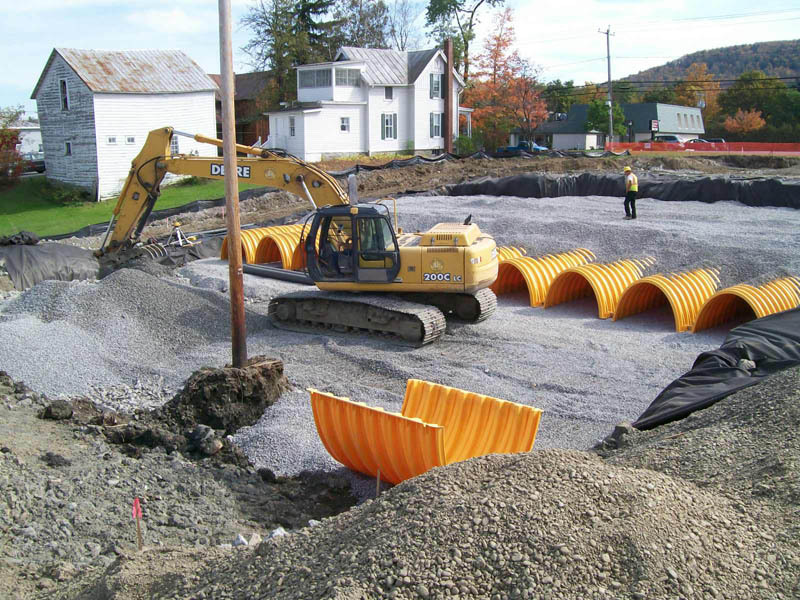 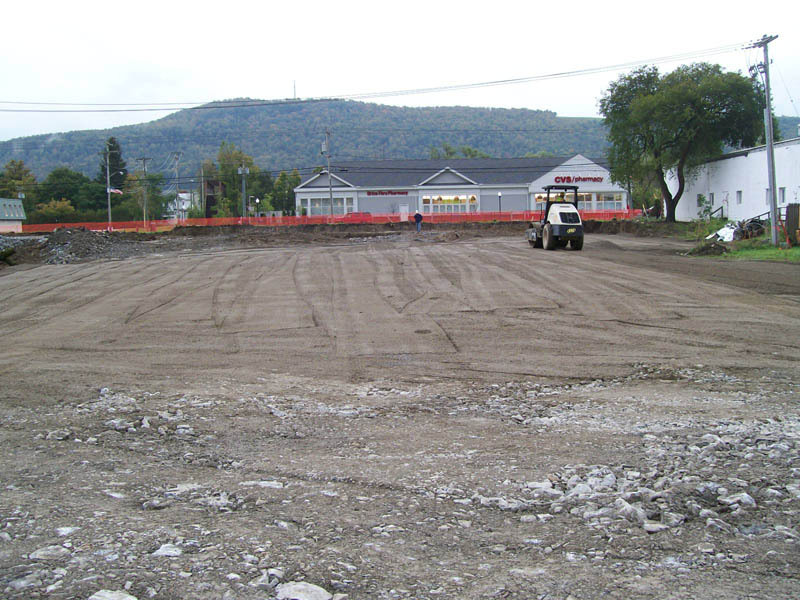 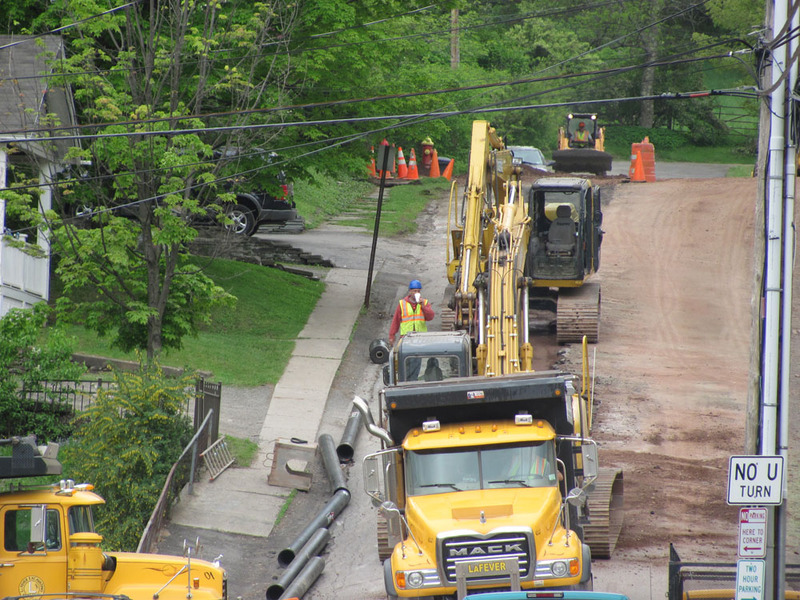 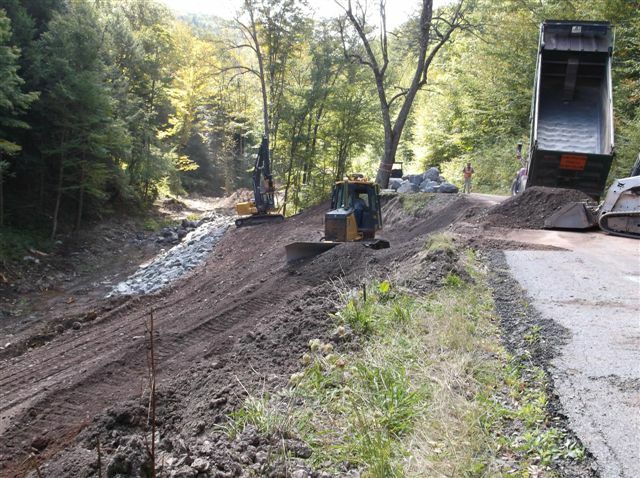 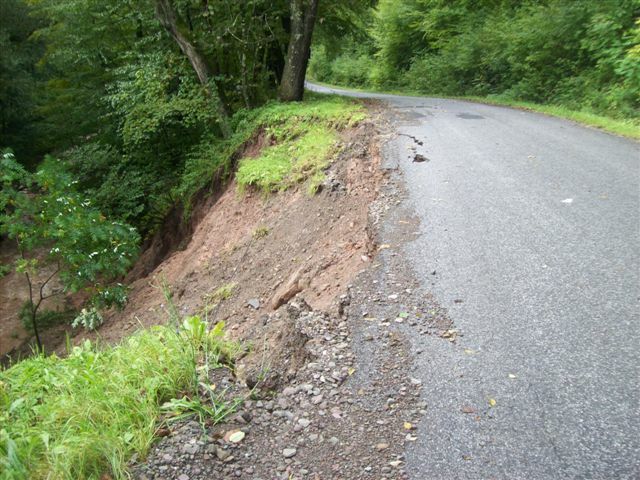 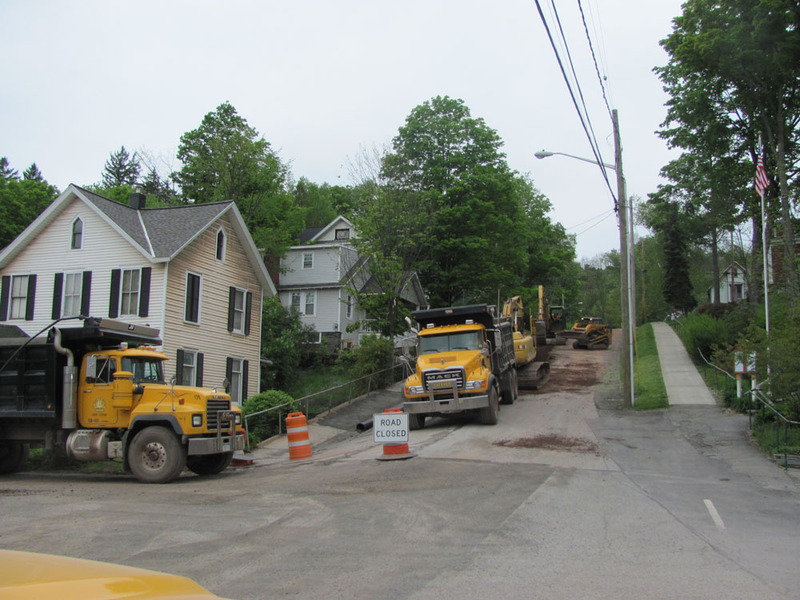 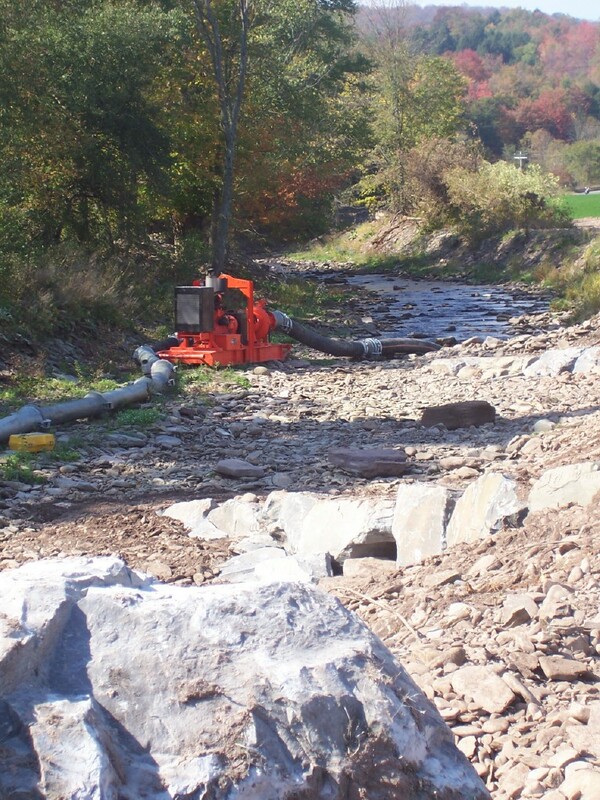 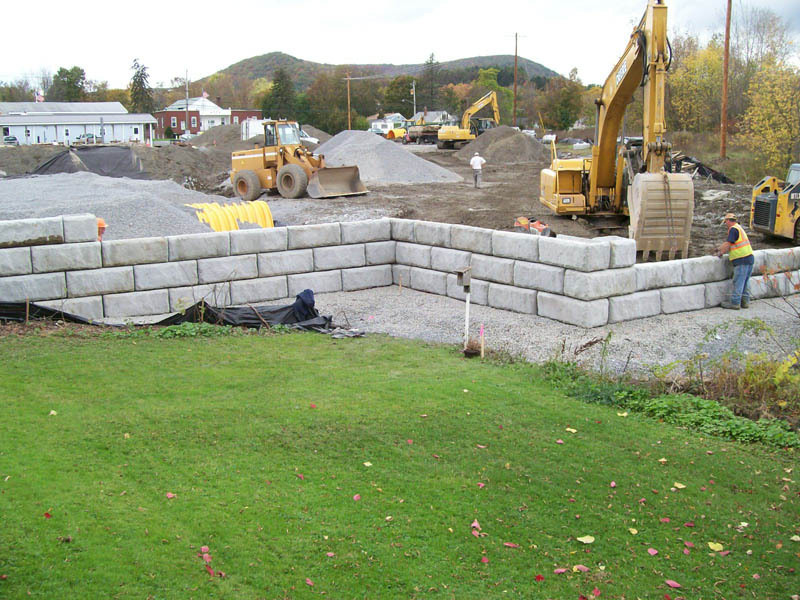 The Prentice Gorge Stream bank stabilization and road reconstruction for the Town Of Unadilla, New York. 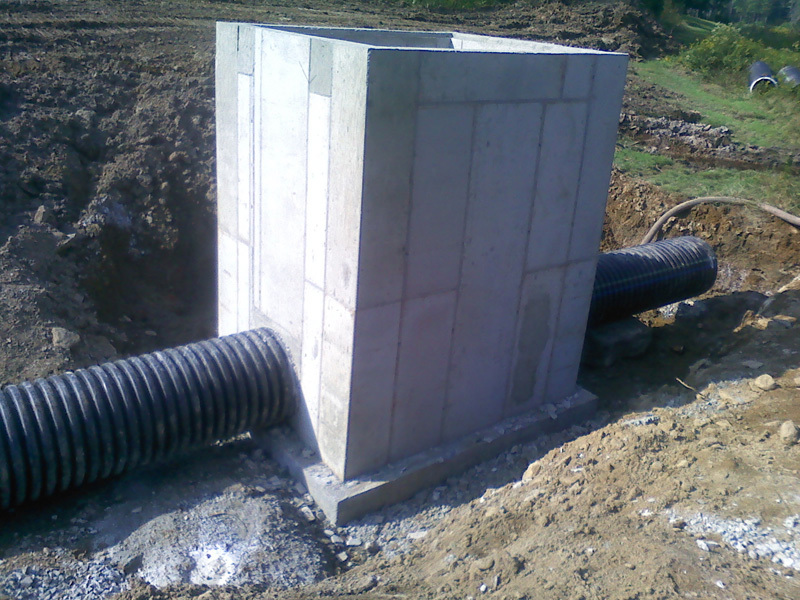 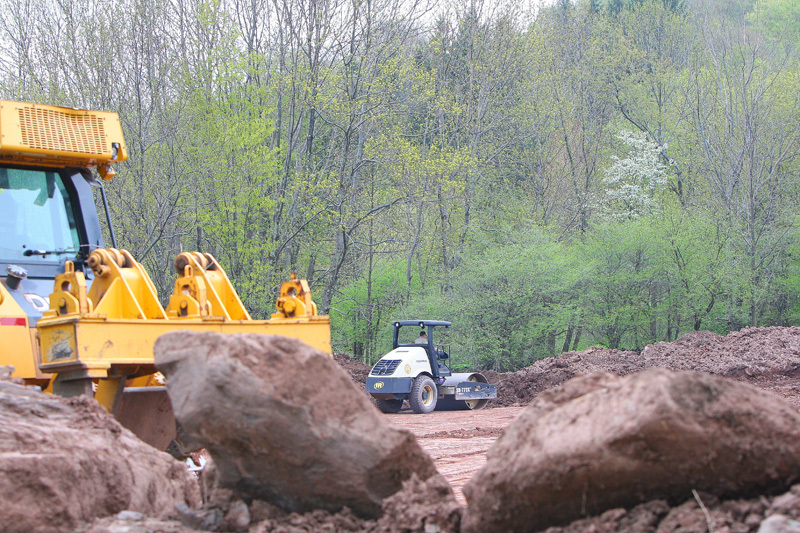 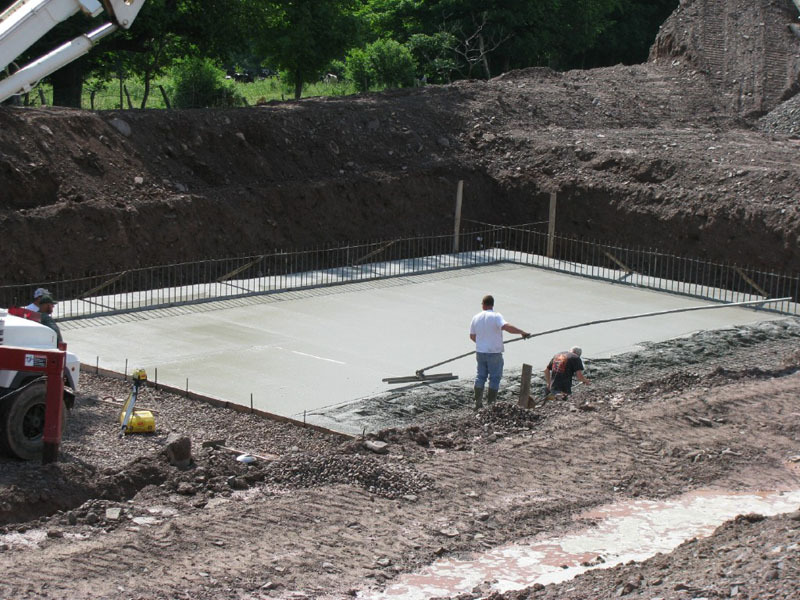 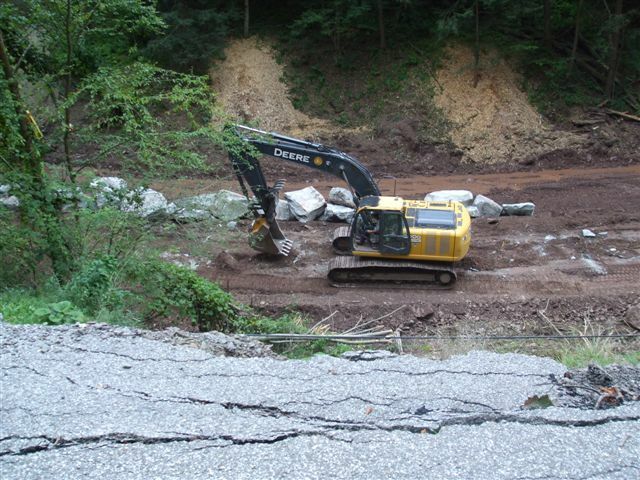 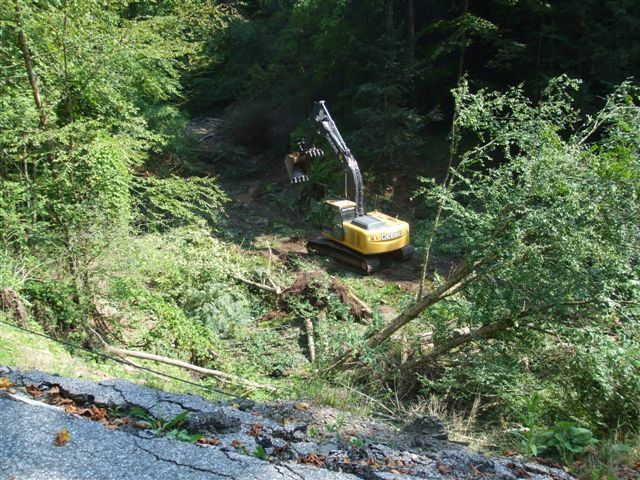 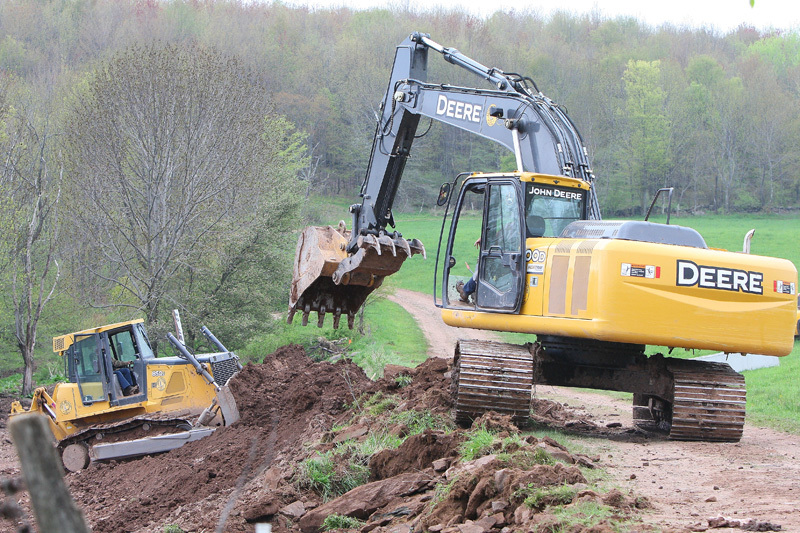 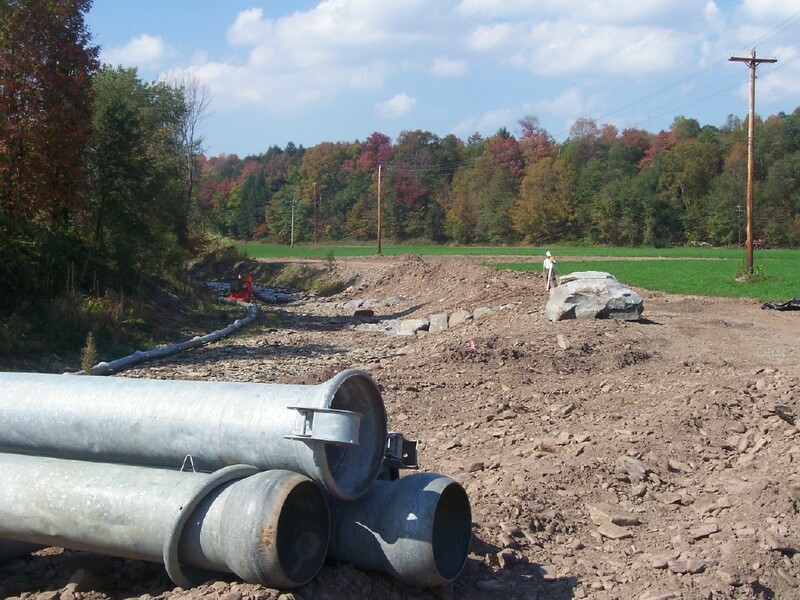 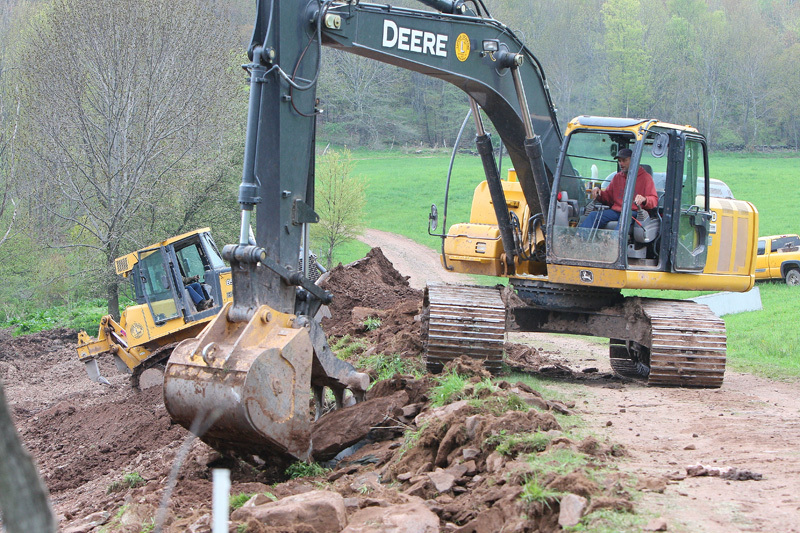 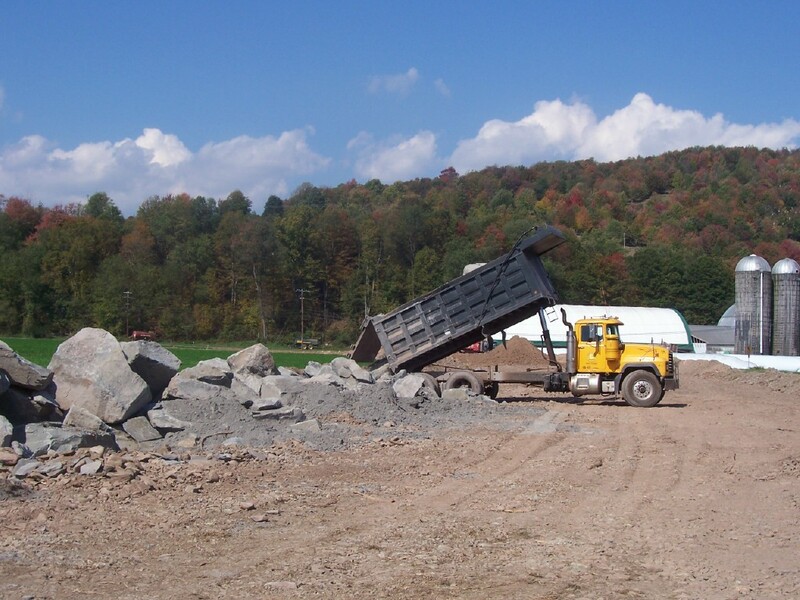 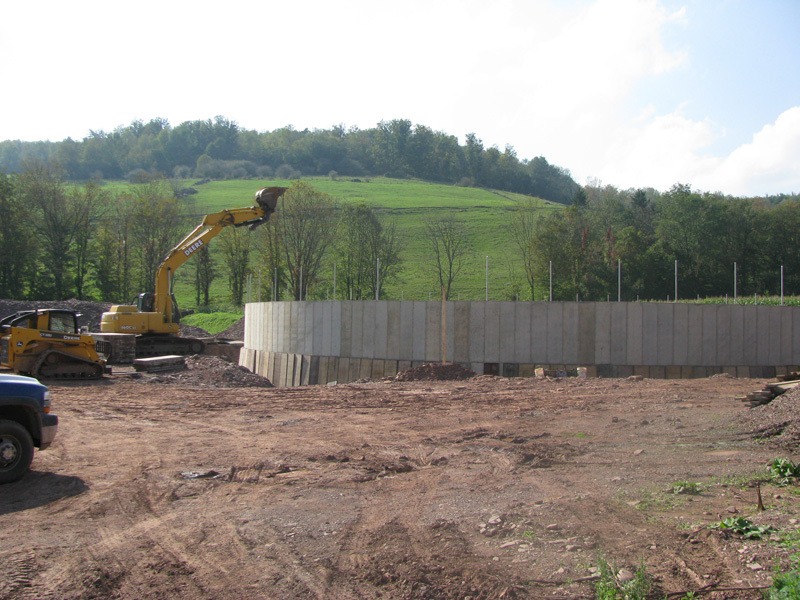 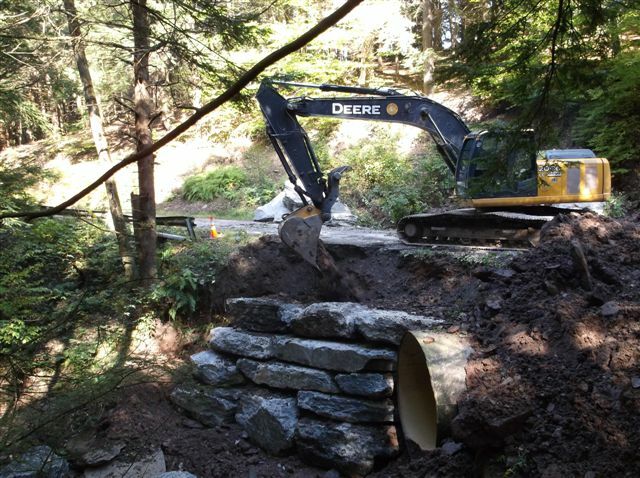 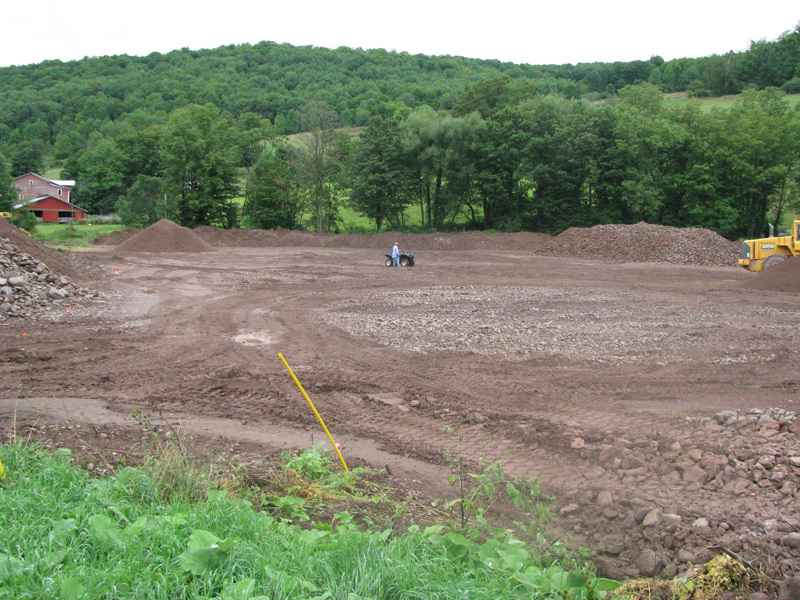 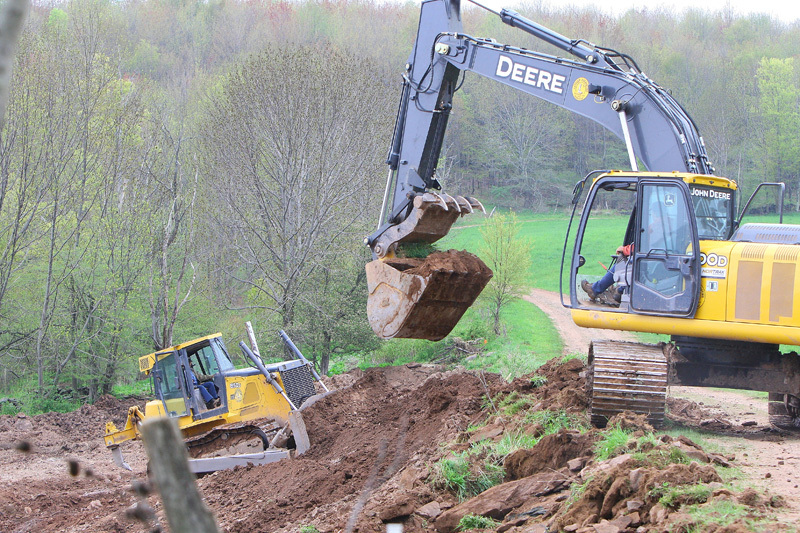 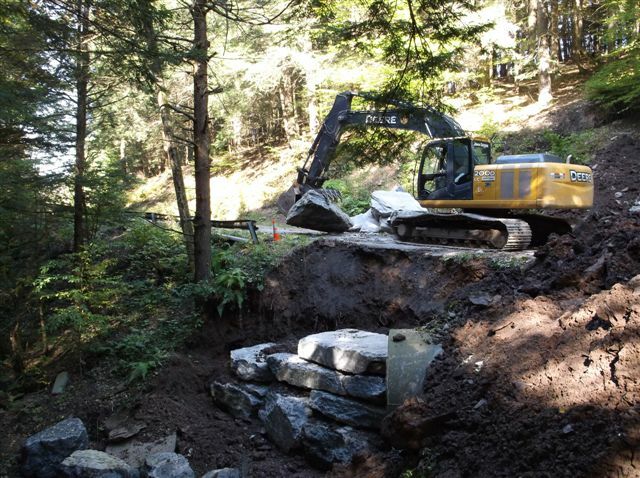 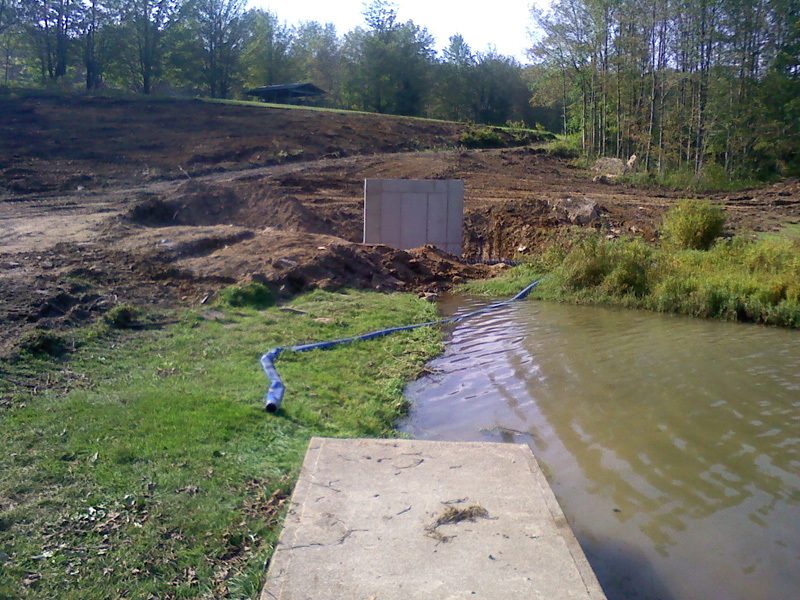 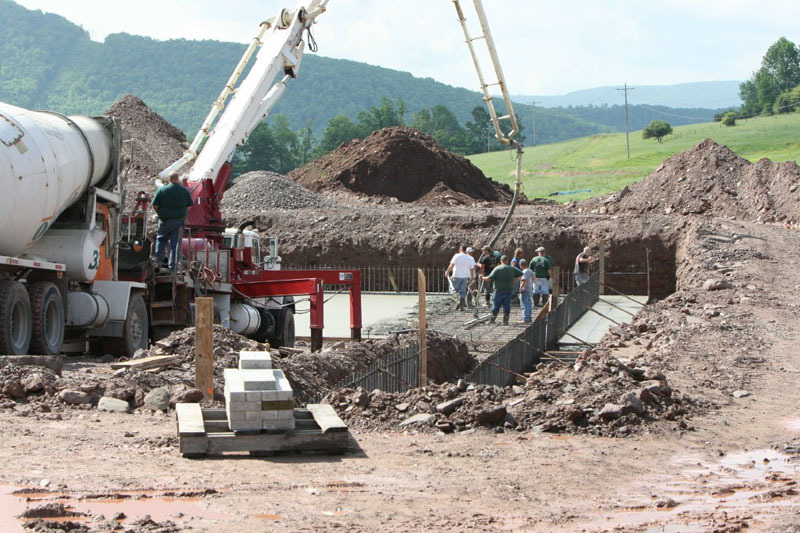 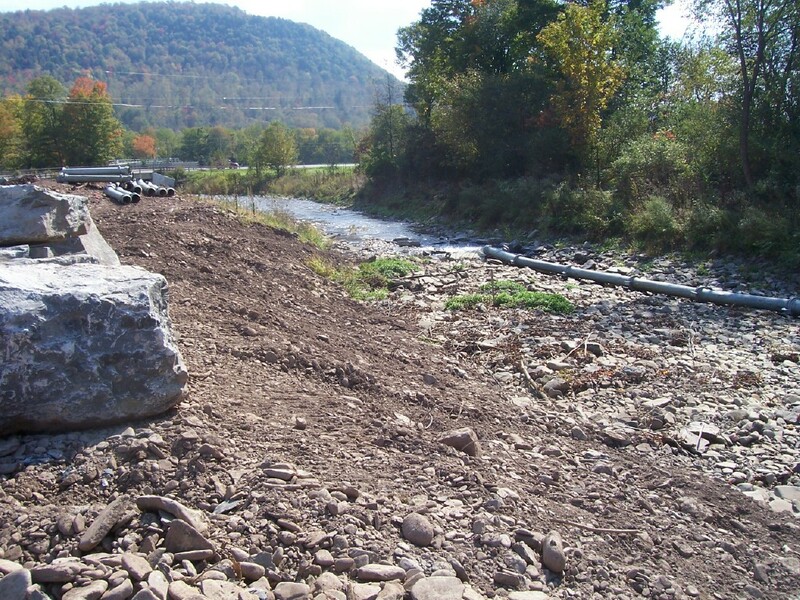 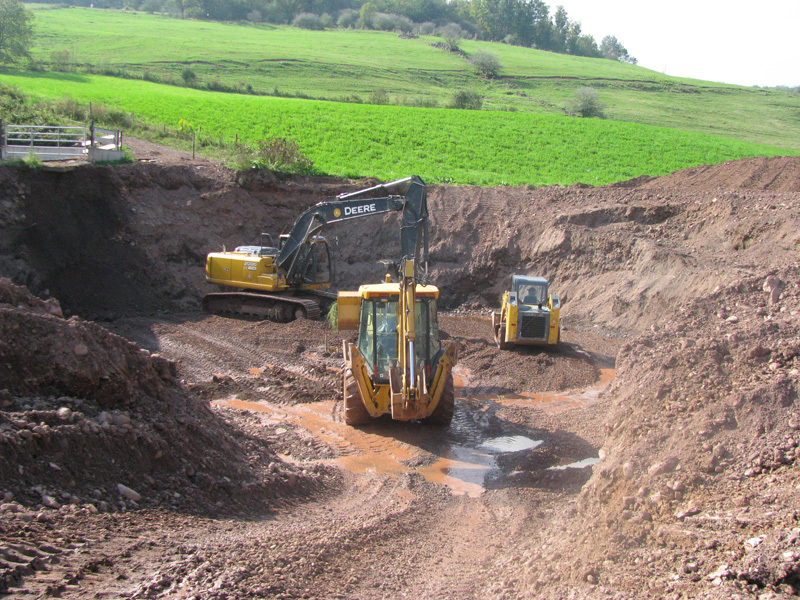 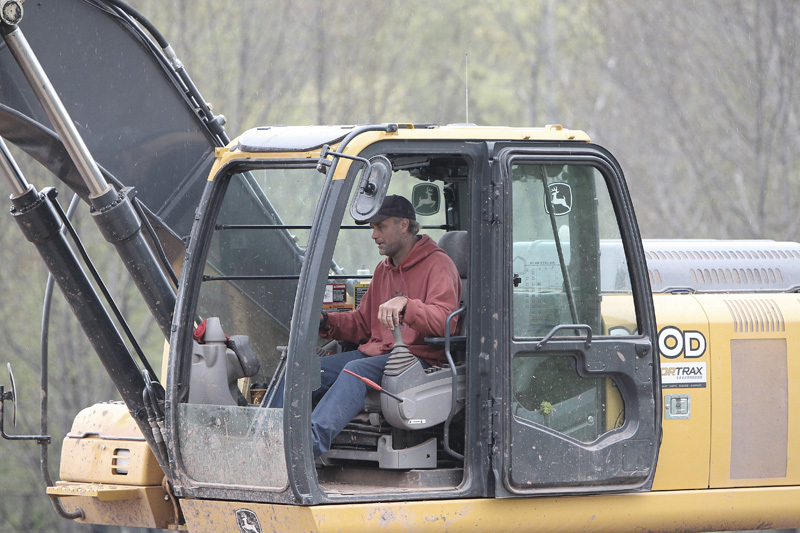 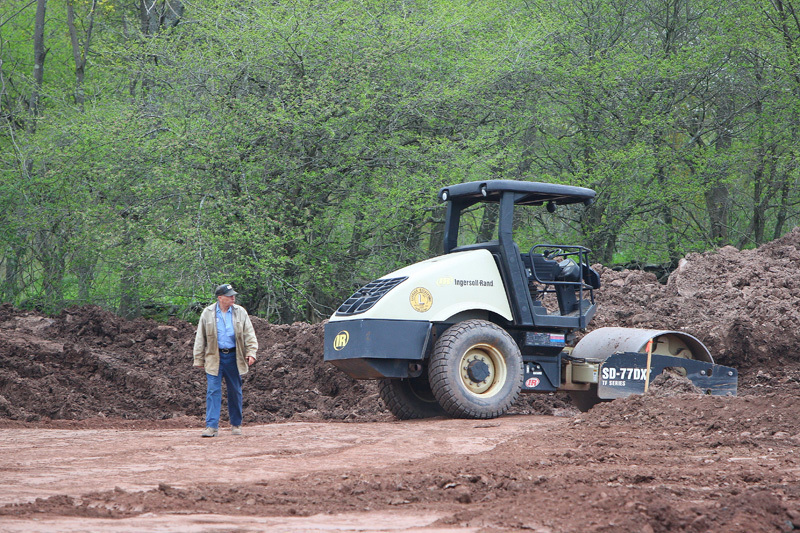 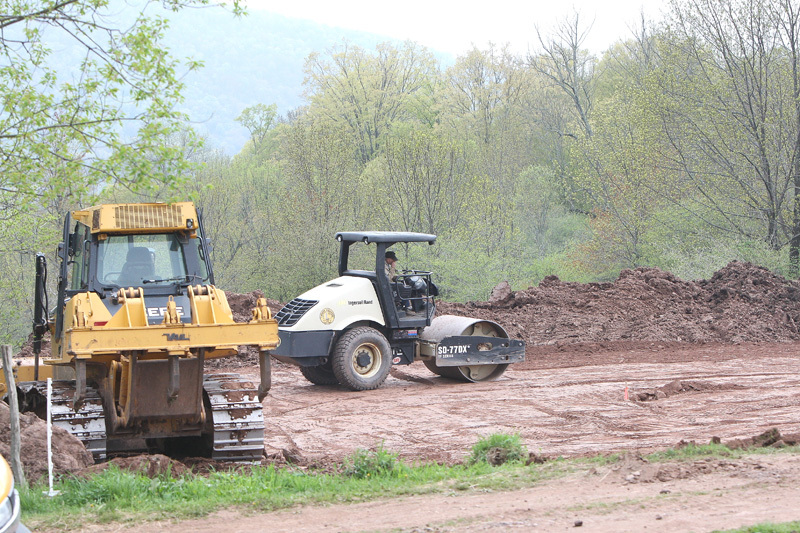 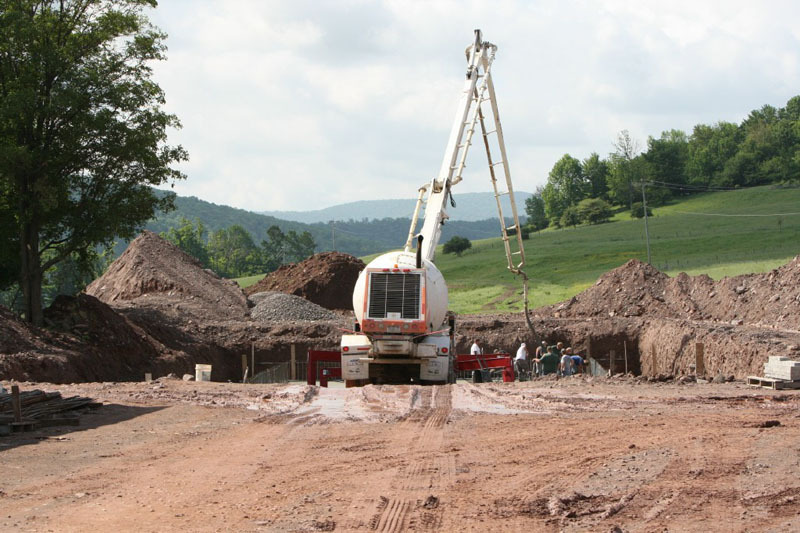 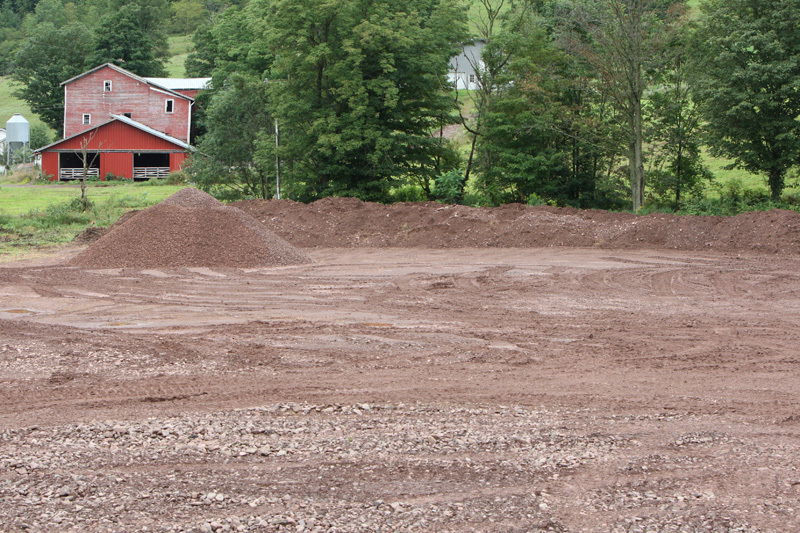 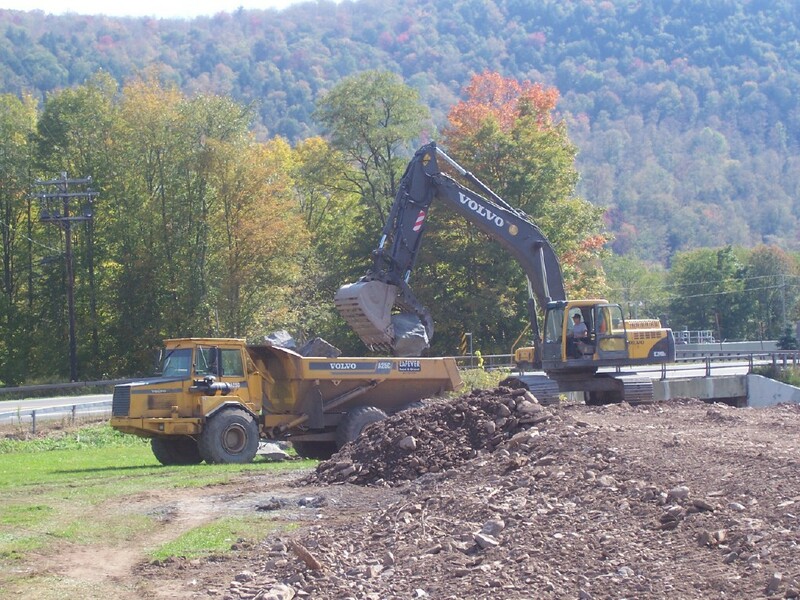 In September, 2011 LaFever Excavating, Inc. has started construction of a new and an auxiliary spillway and will raise the level of their existing dam. 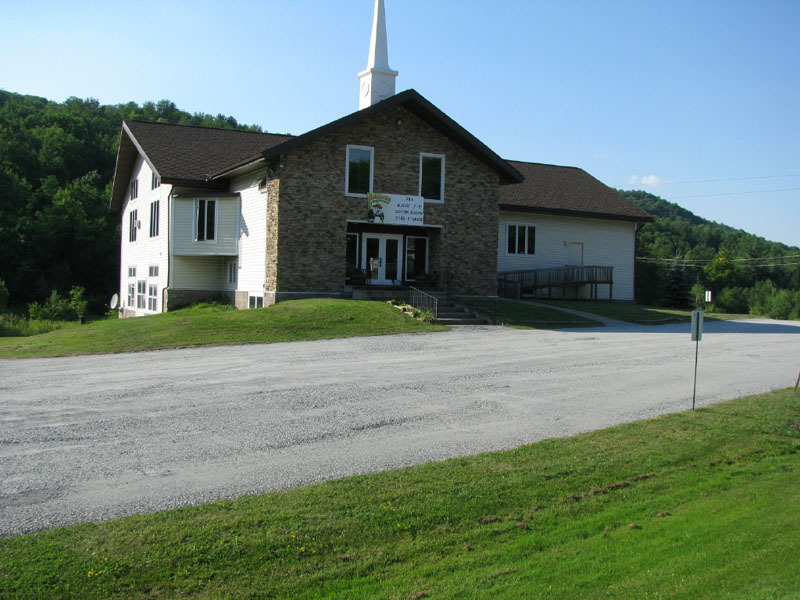 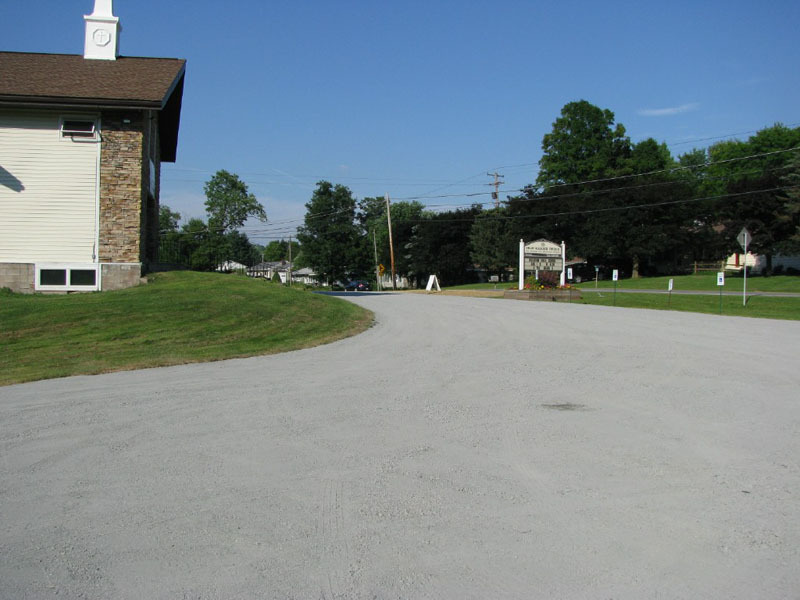 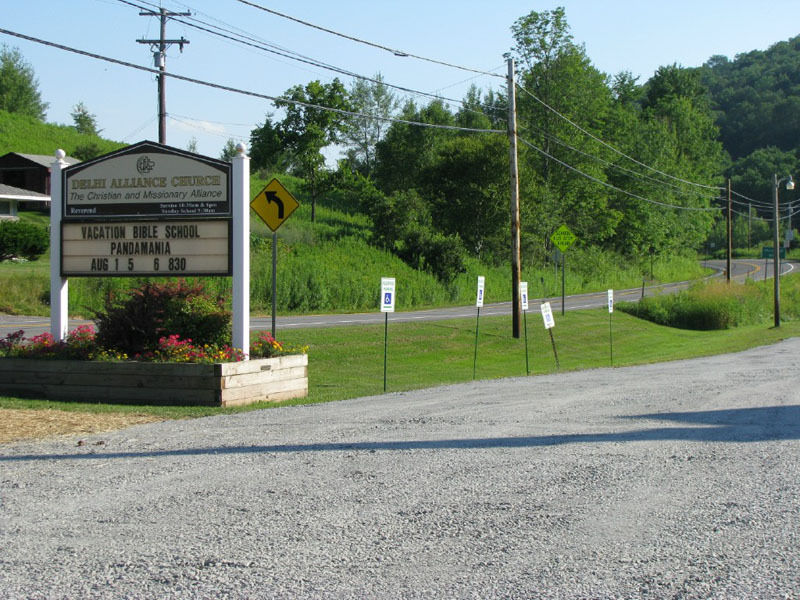 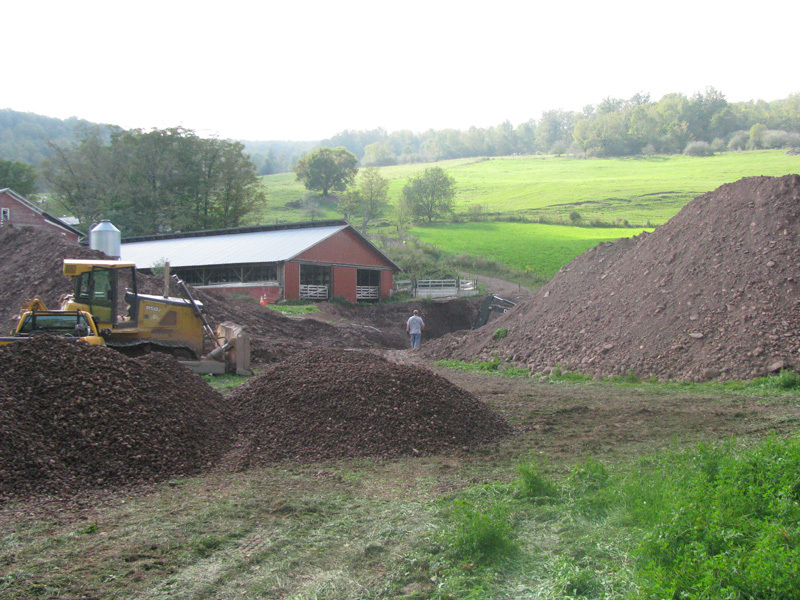 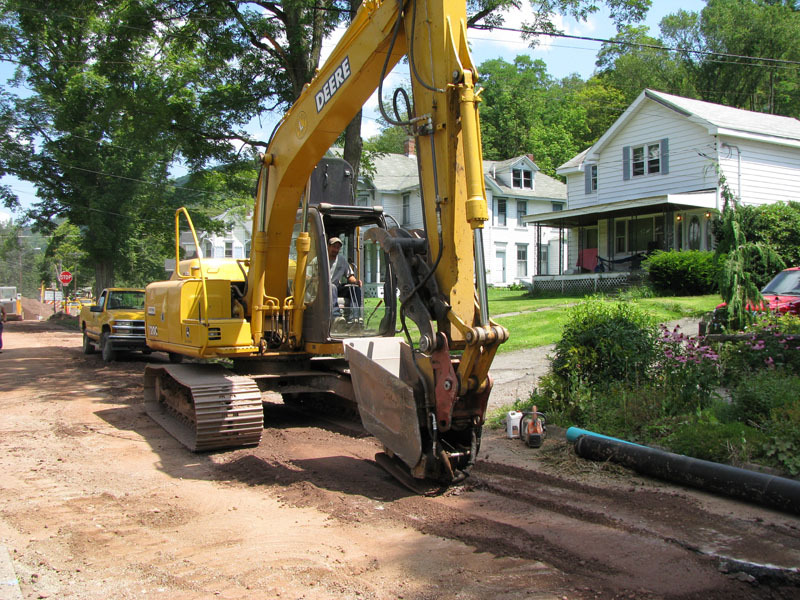 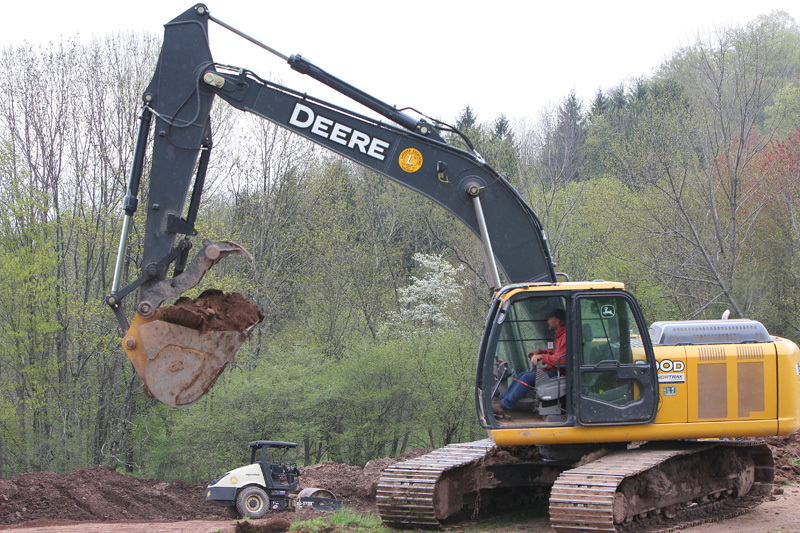 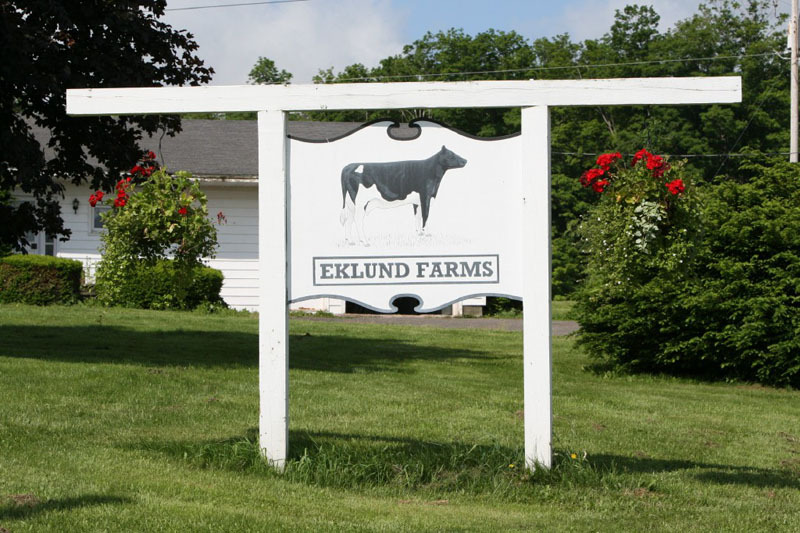 On May 4th, LaFever Excavating, Inc. was awarded the bid by the Watershed Agricultural Program in Delaware County for the Marie Burns Farm in Bovina Center, NY to install: Alternate Water Supply; Animal Trail and Walkway; Spring Development; and a Heavy Use Trail. 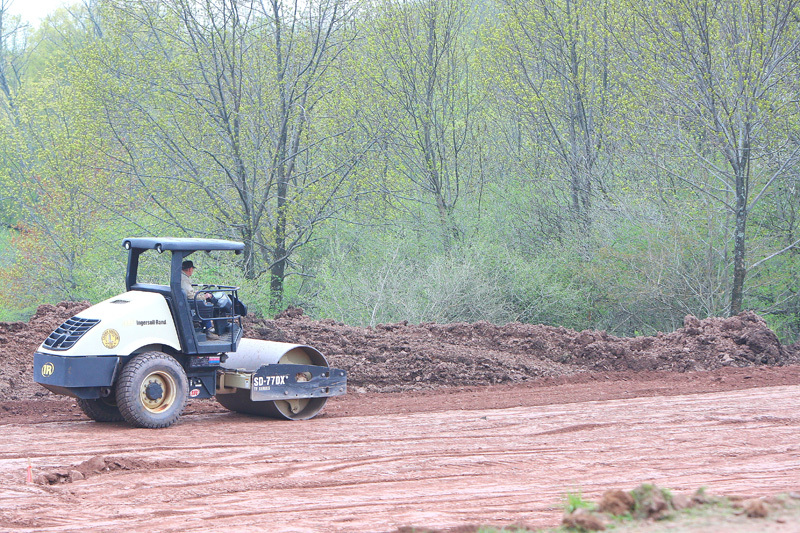 Below are photos of the Spring Development phase.